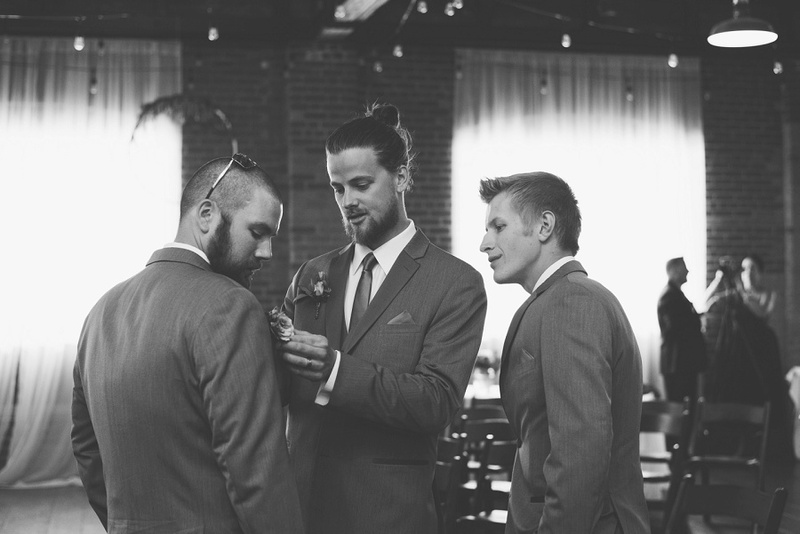 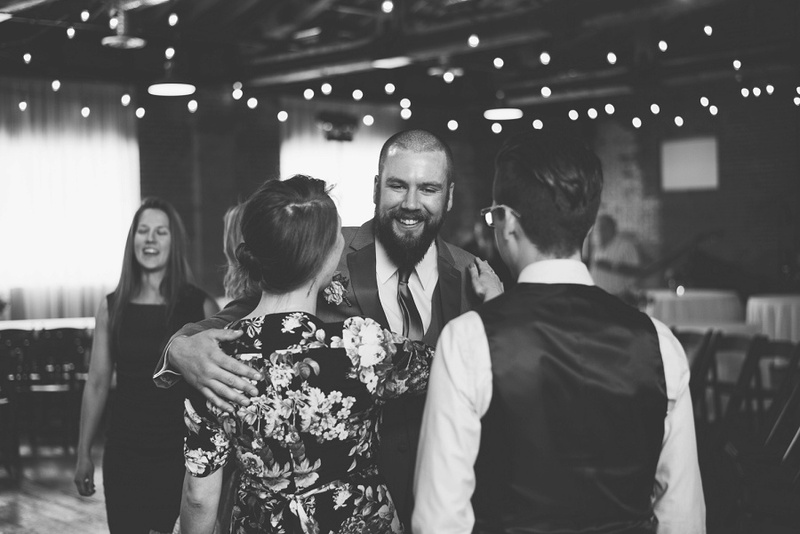 Nelson & Charley’s wedding was so much fun! 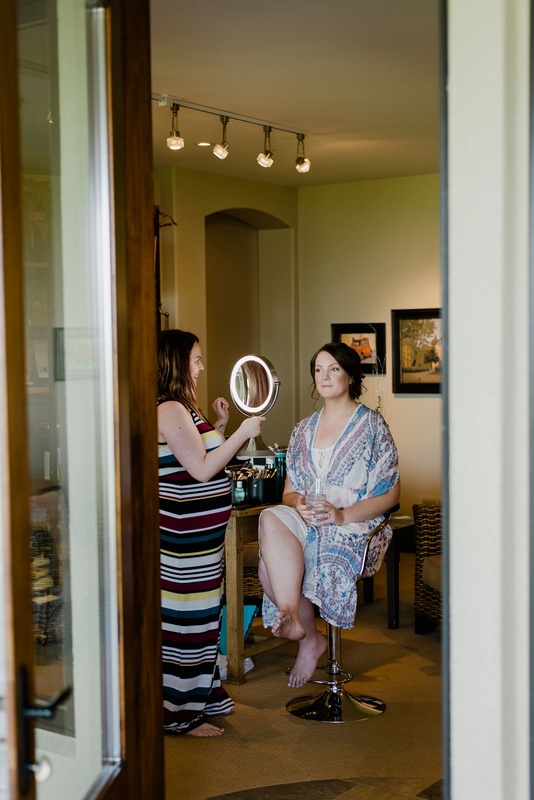 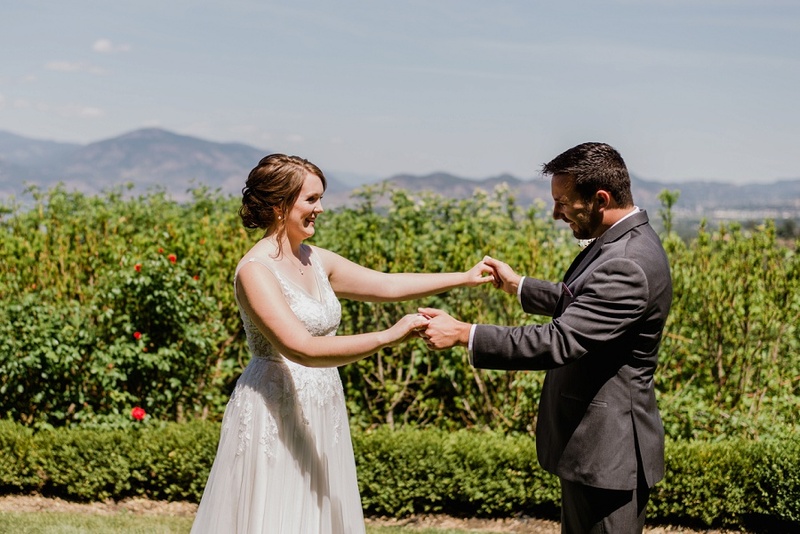 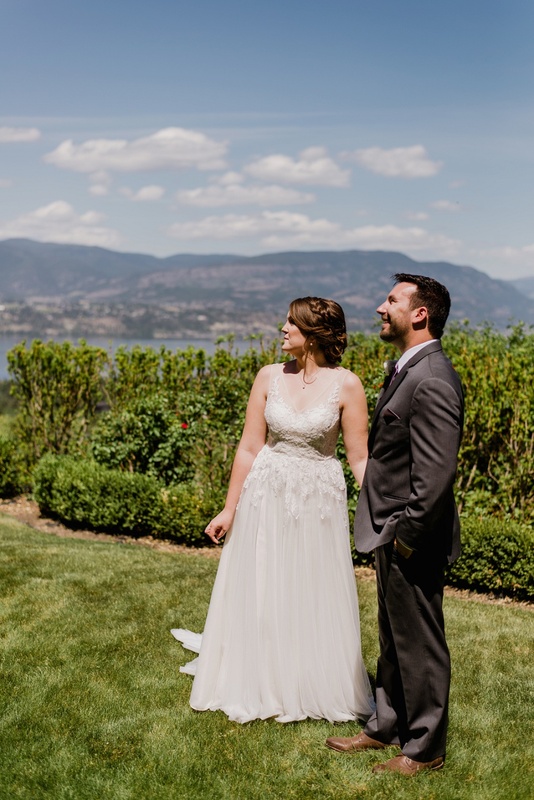 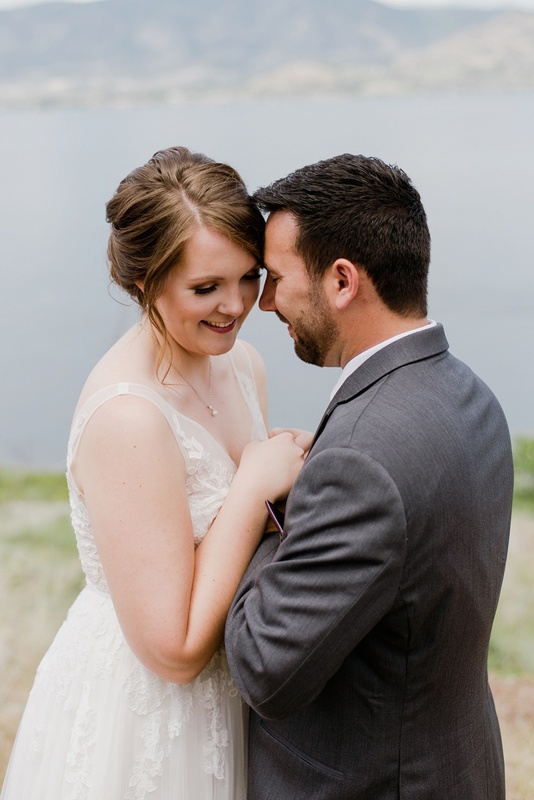 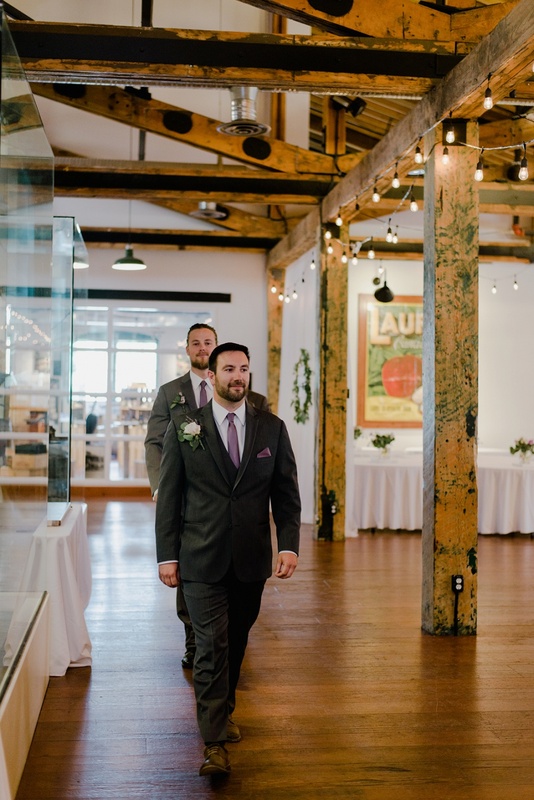 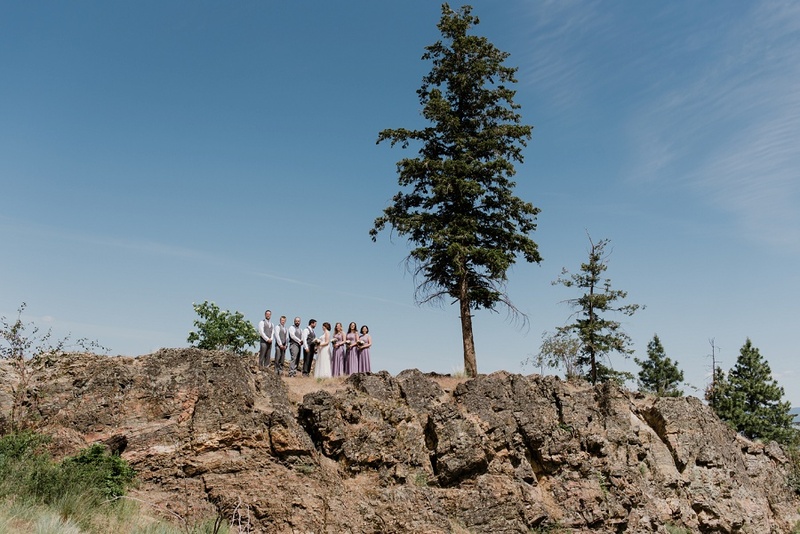 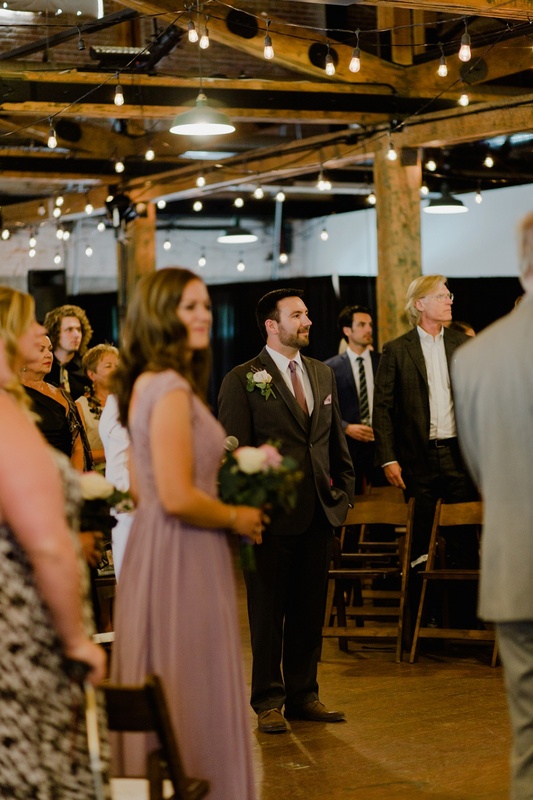 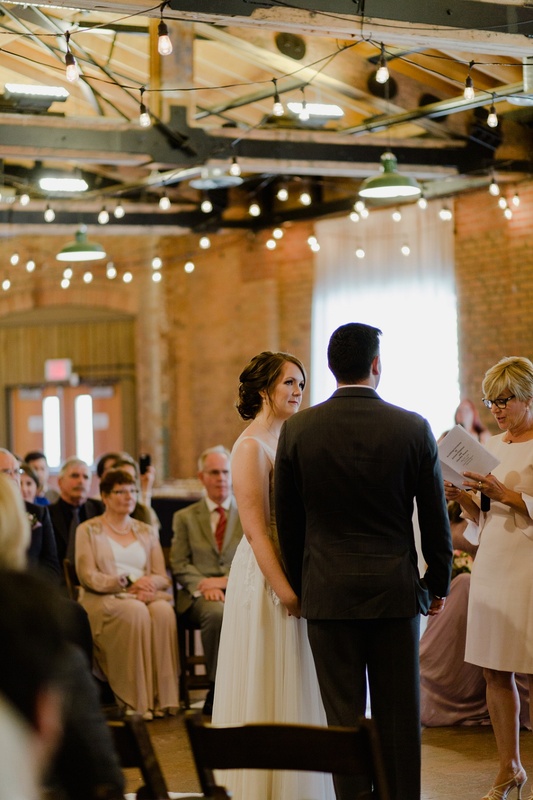 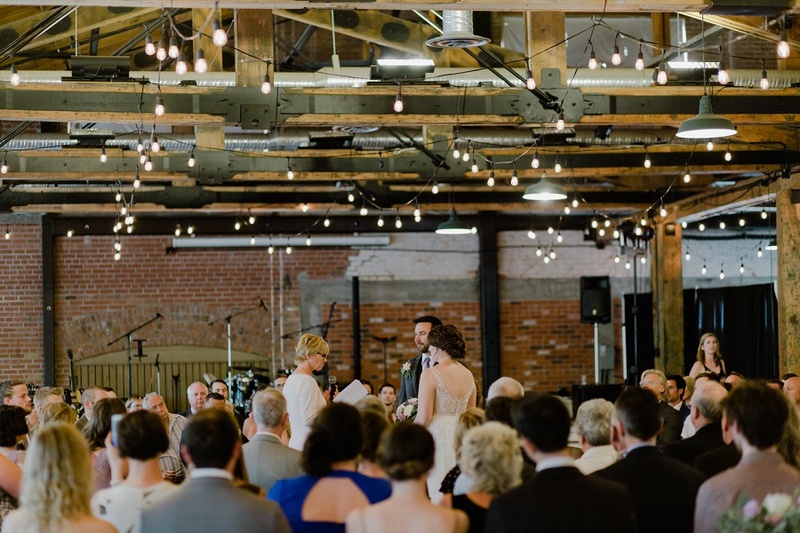 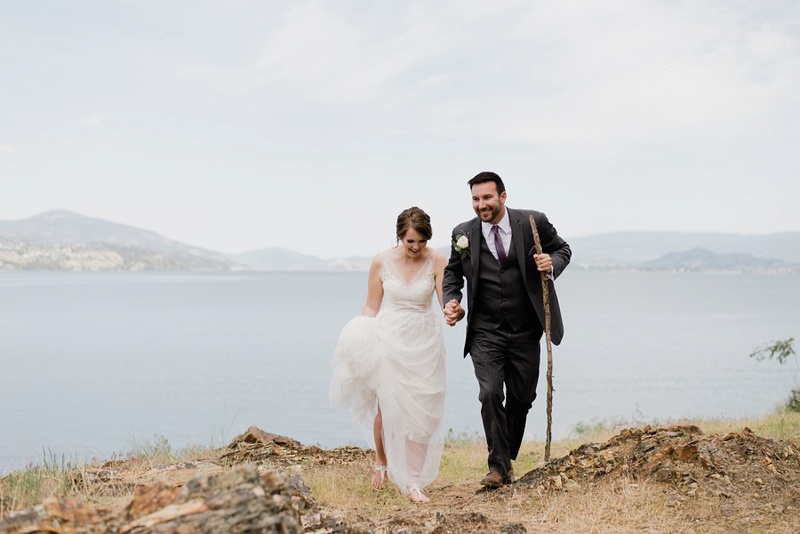 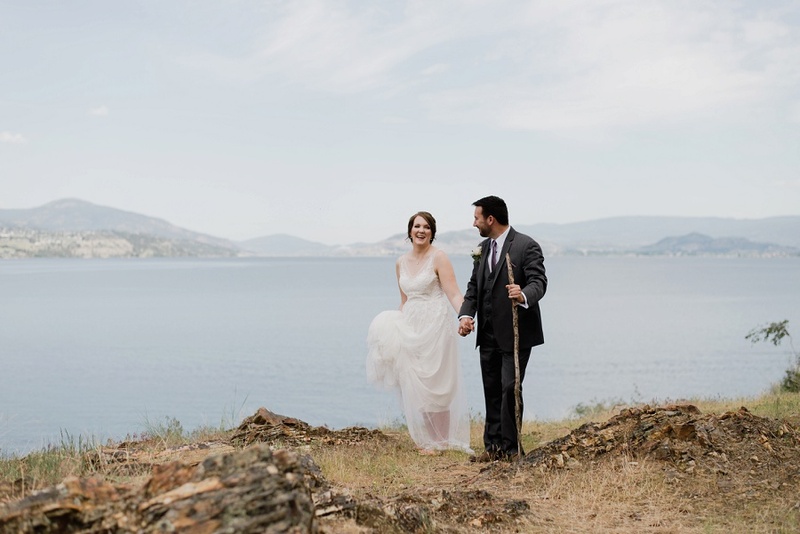 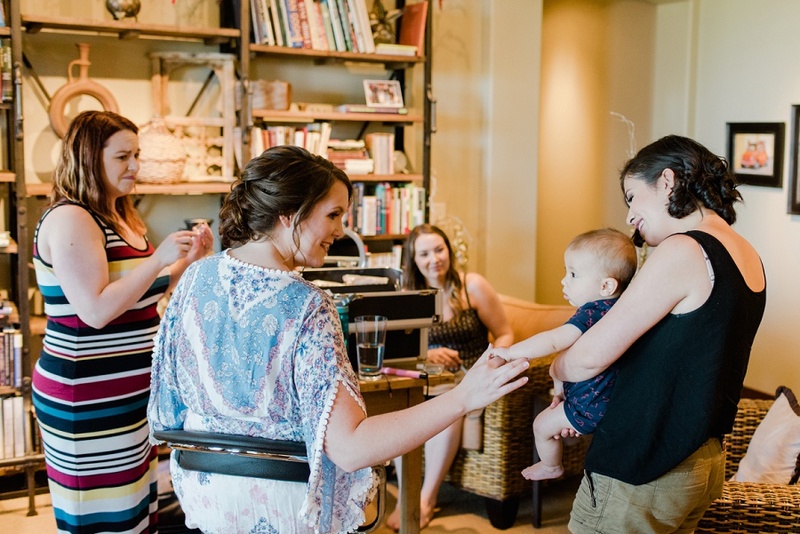 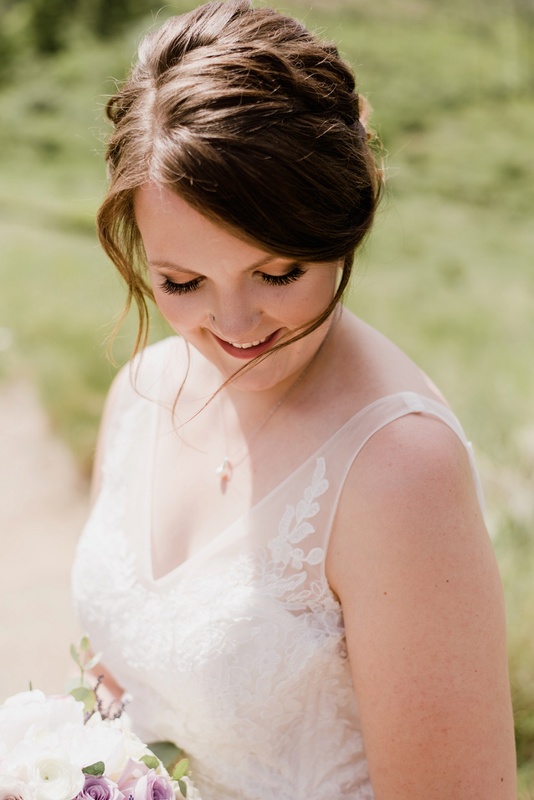 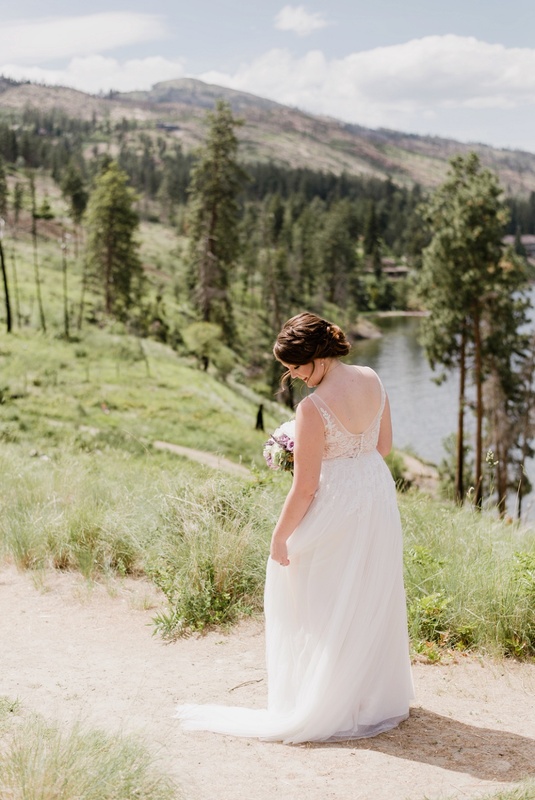 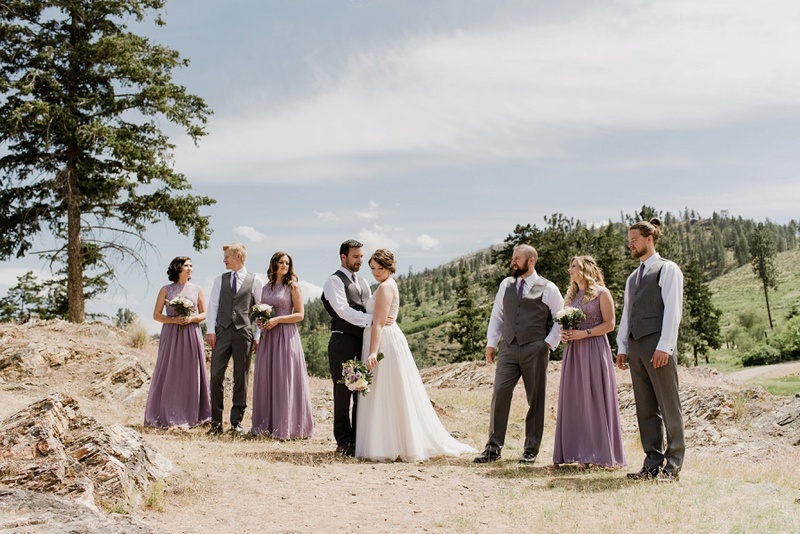 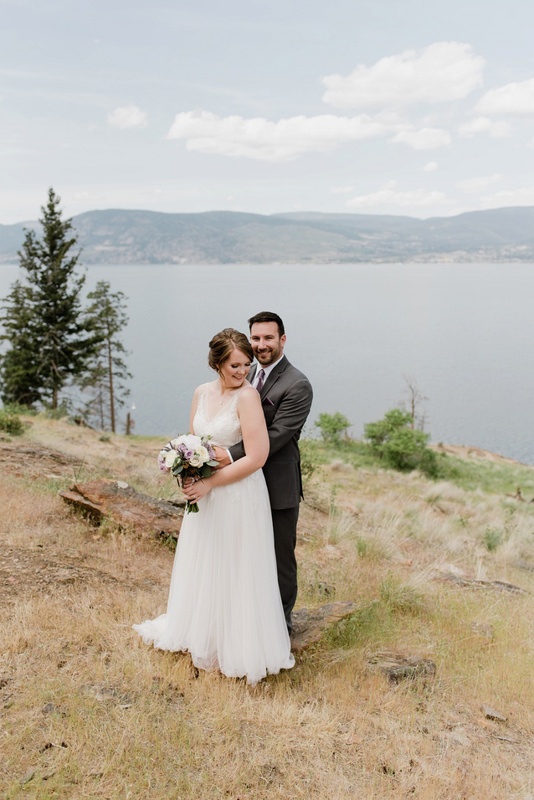 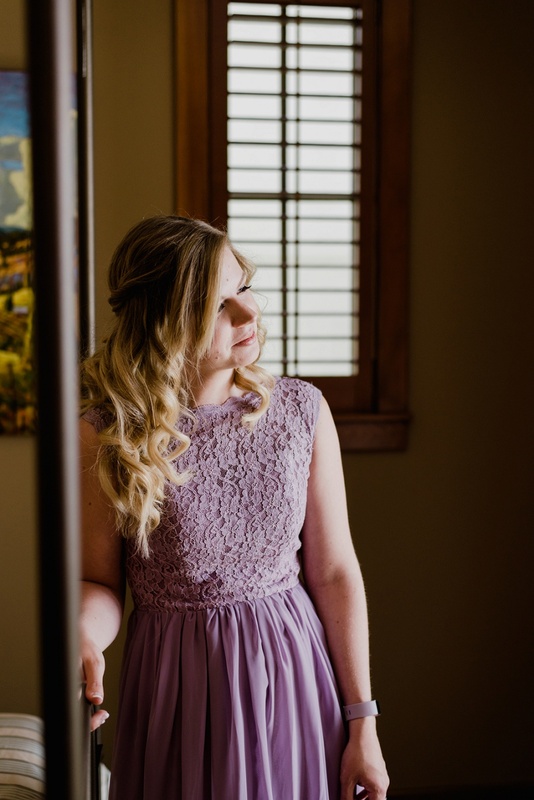 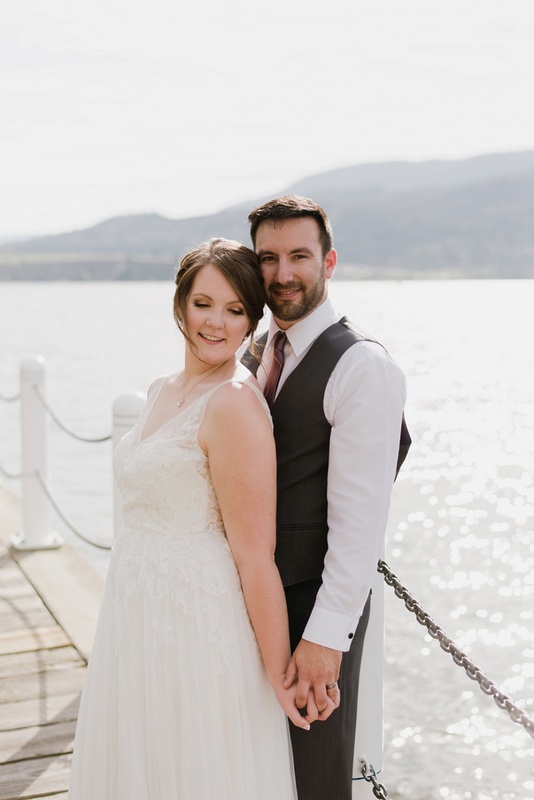 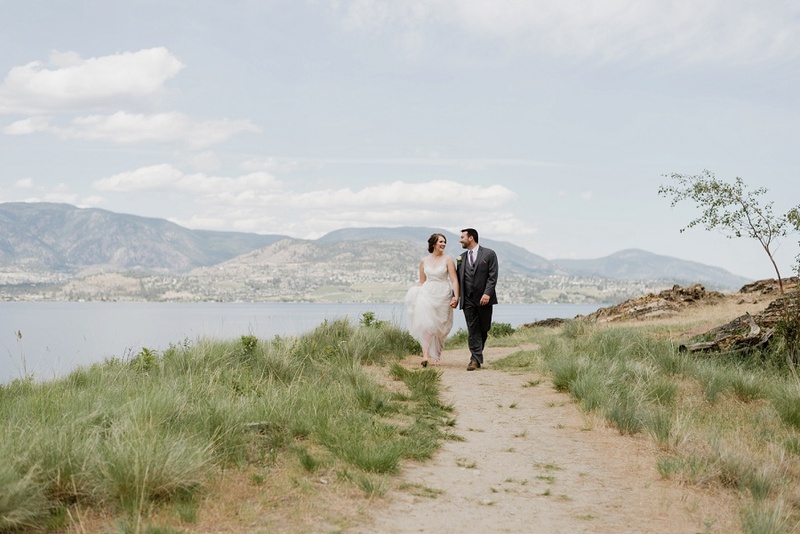 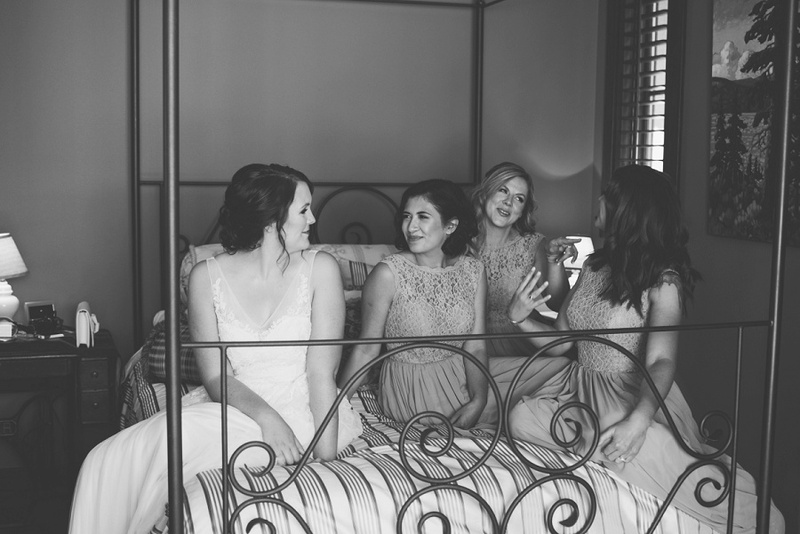 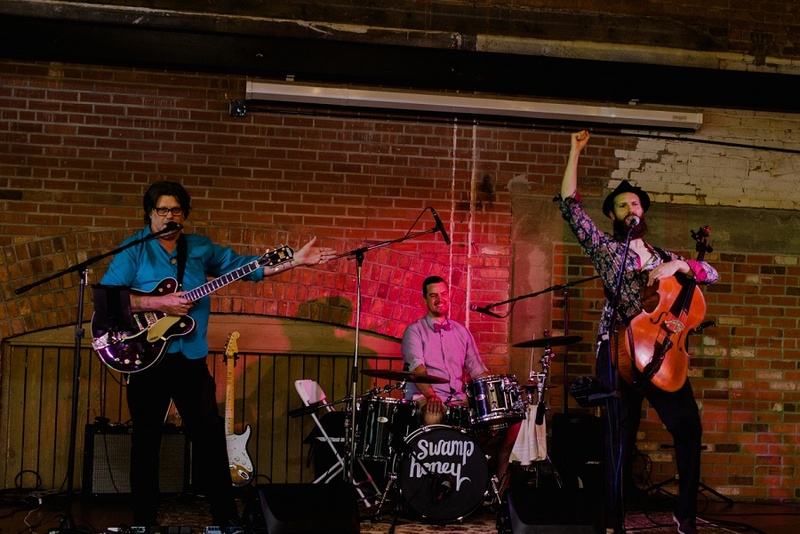 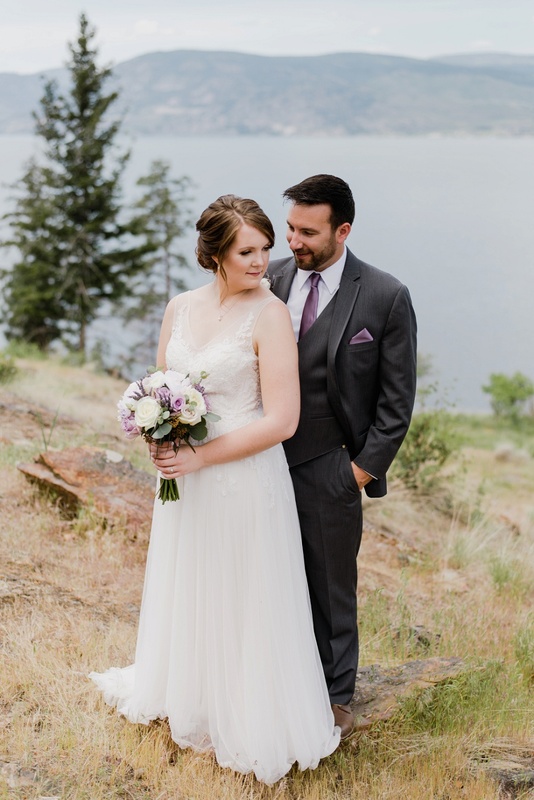 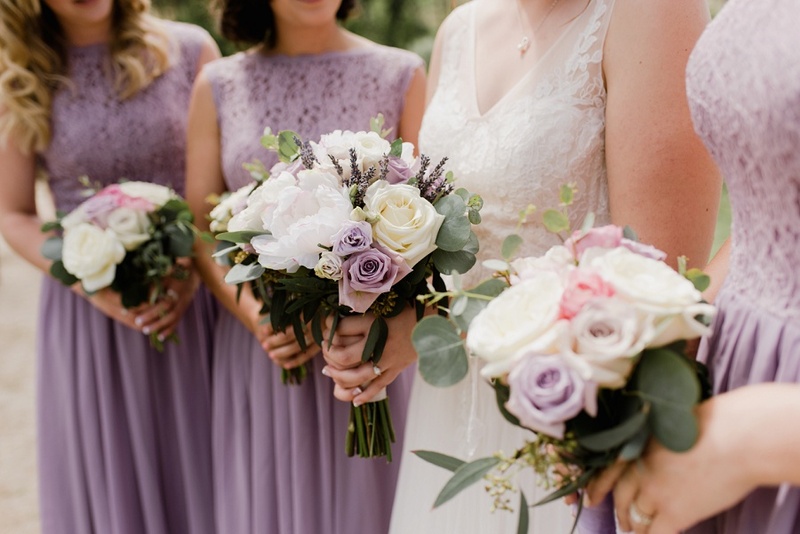 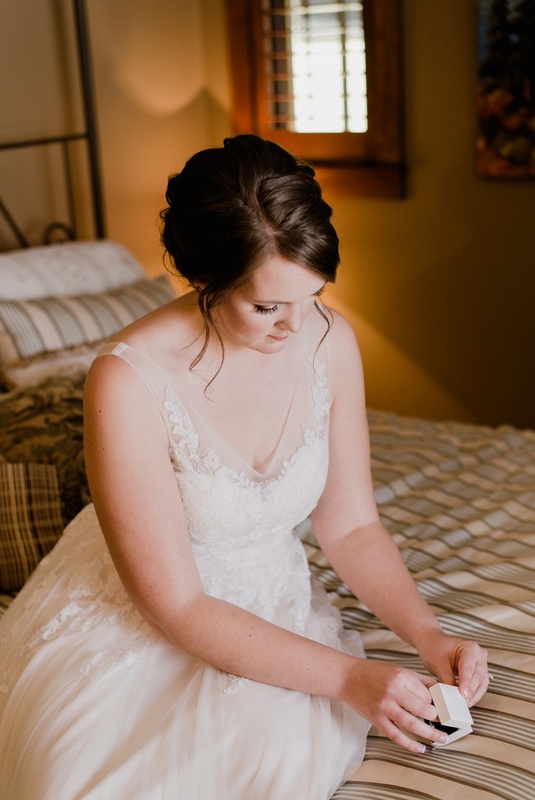 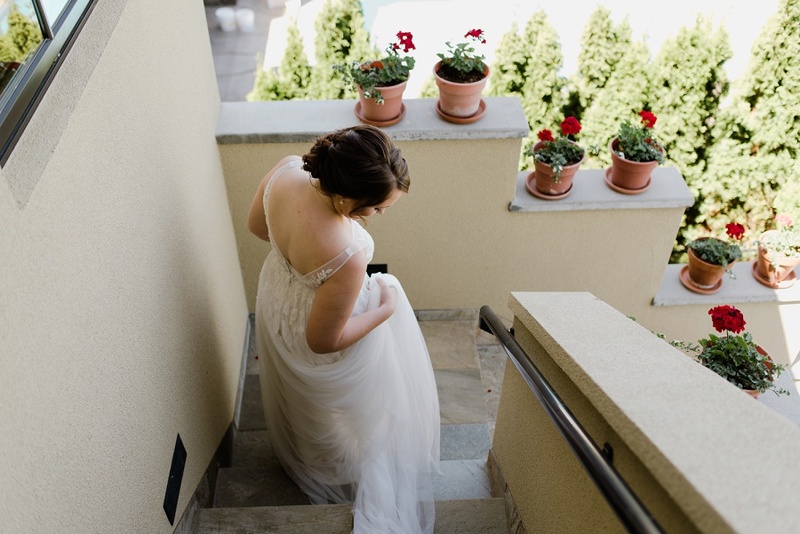 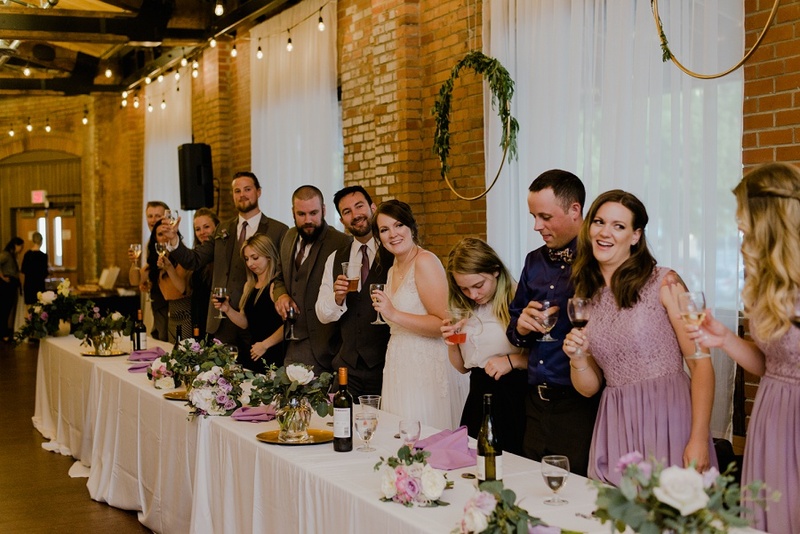 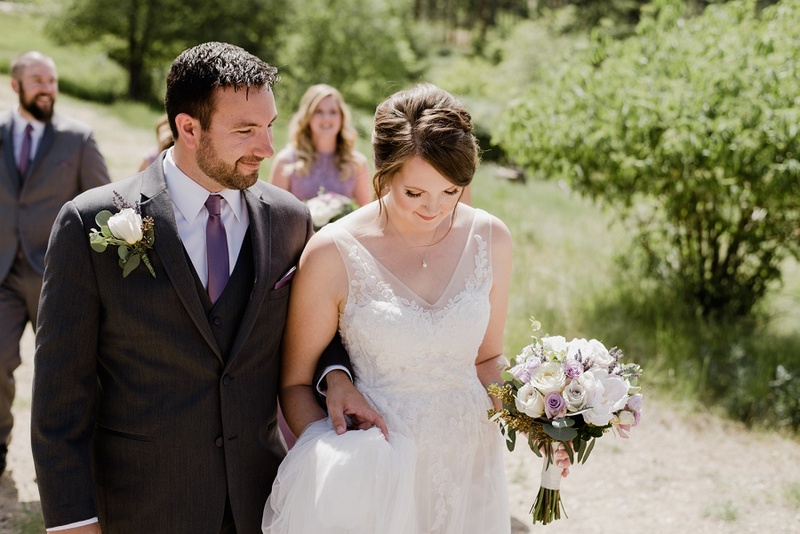 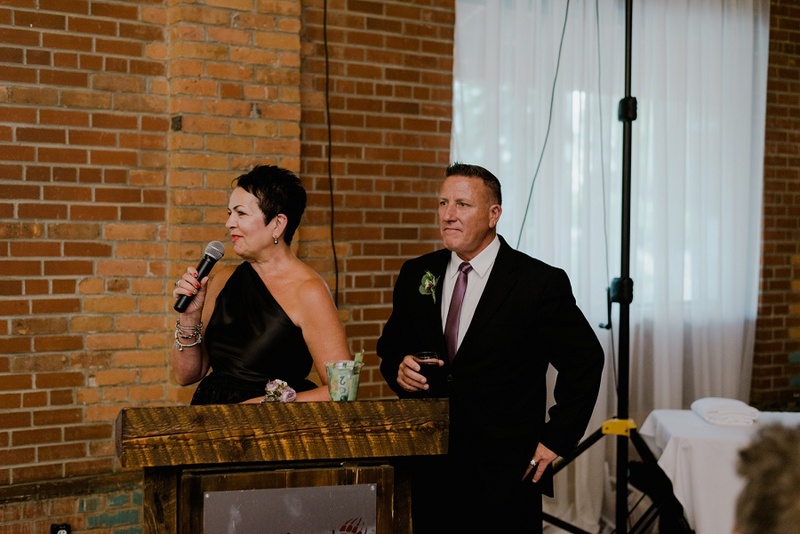 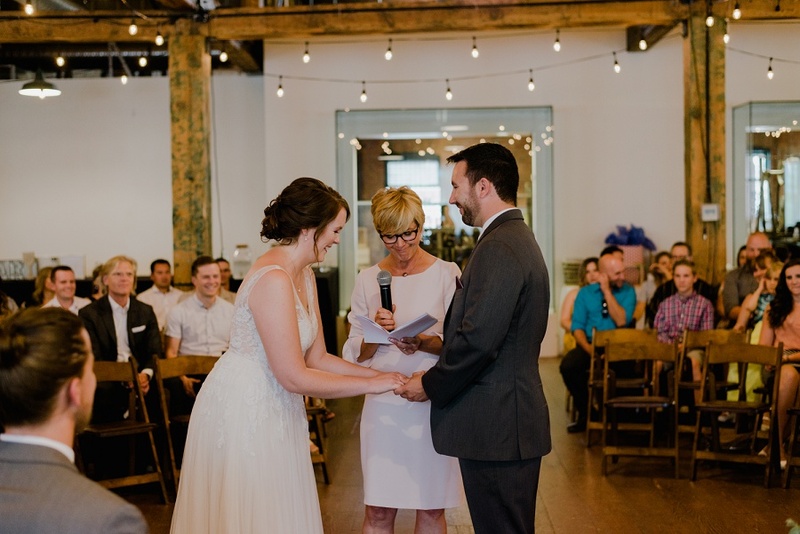 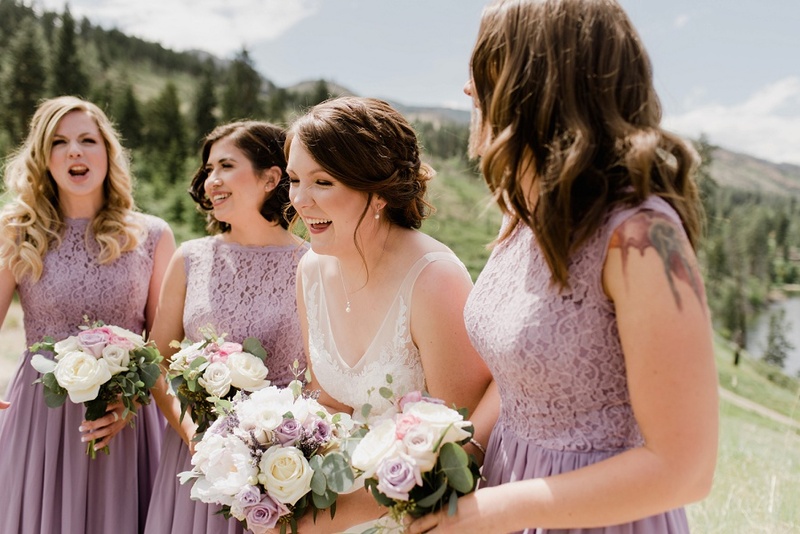 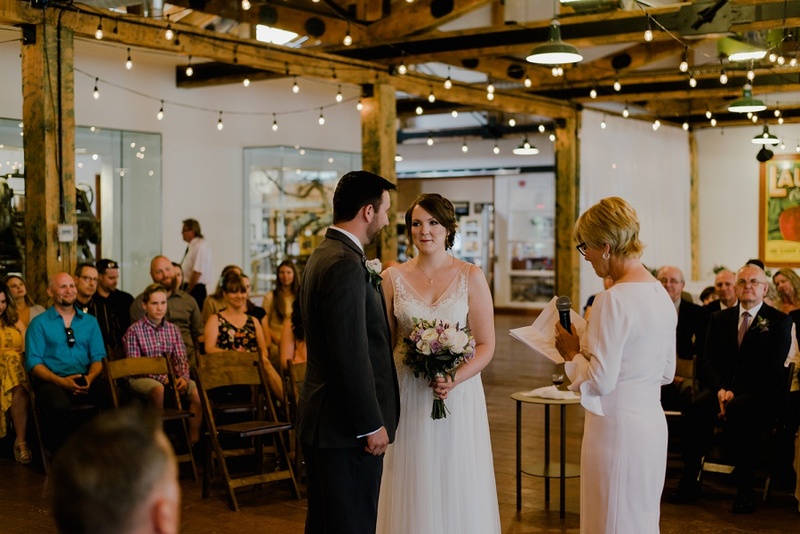 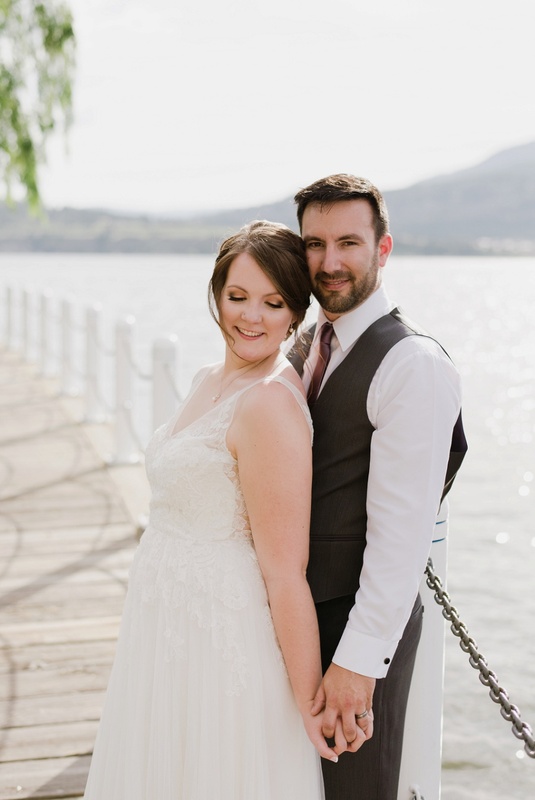 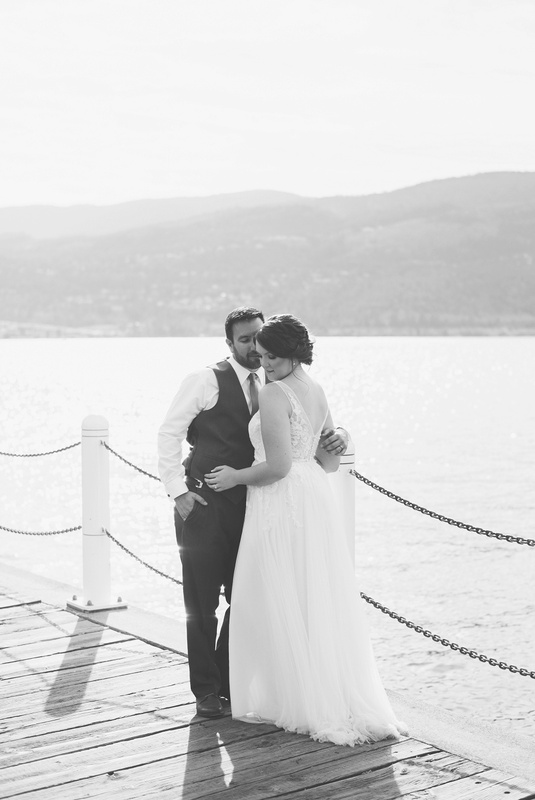 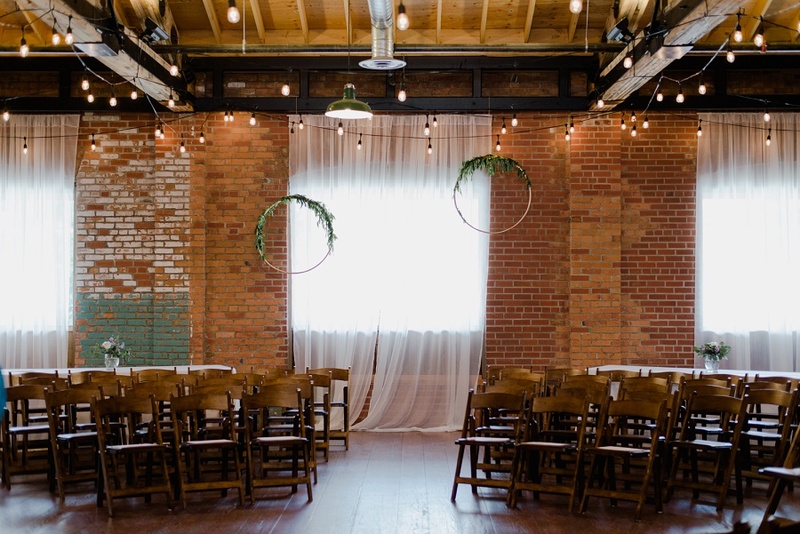 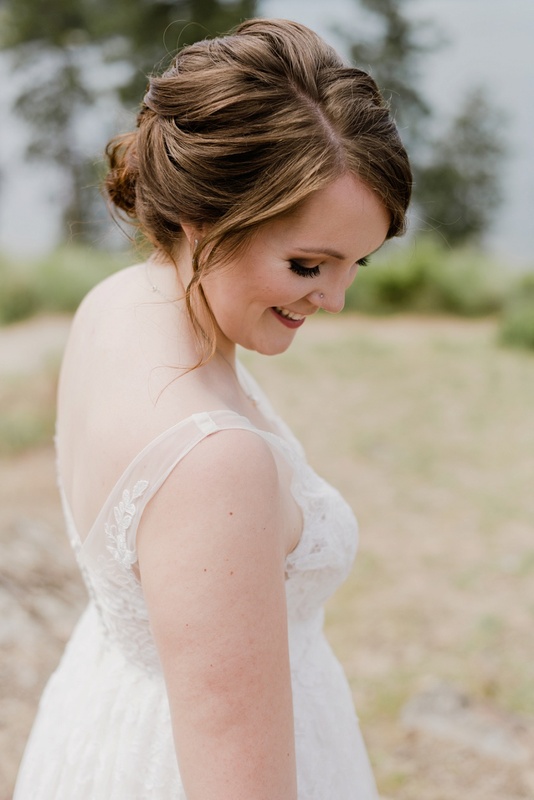 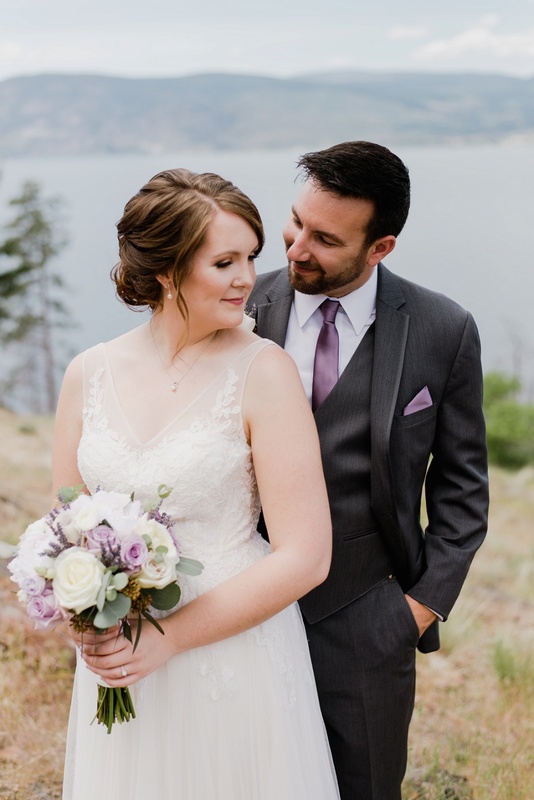 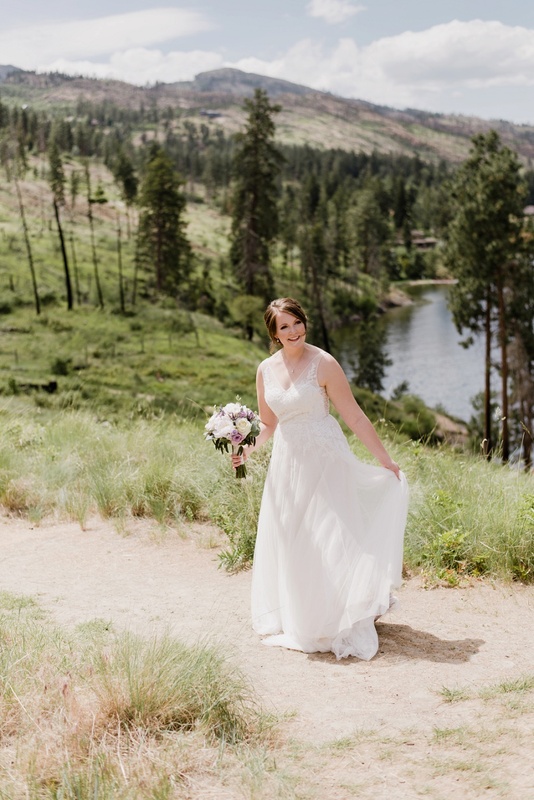 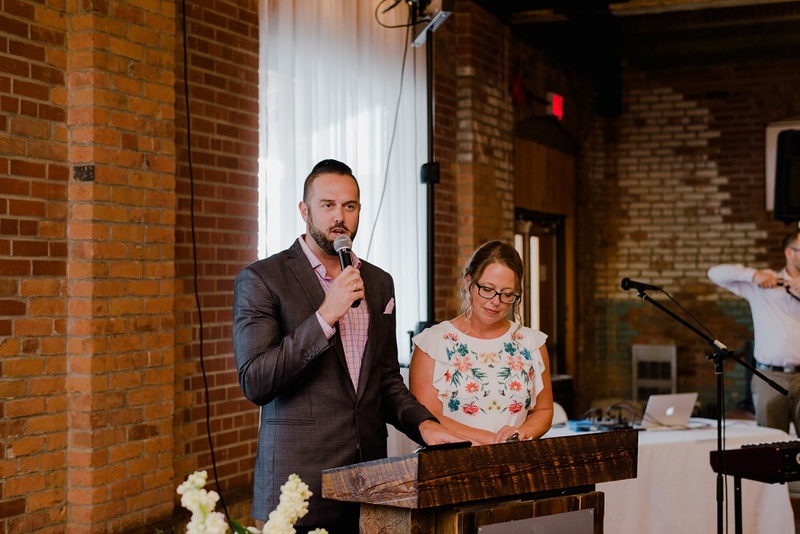 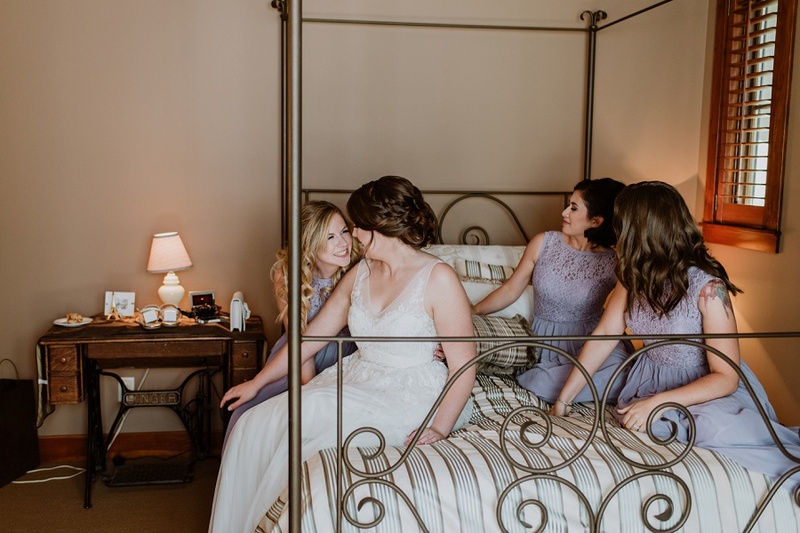 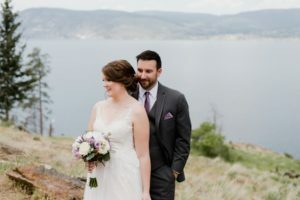 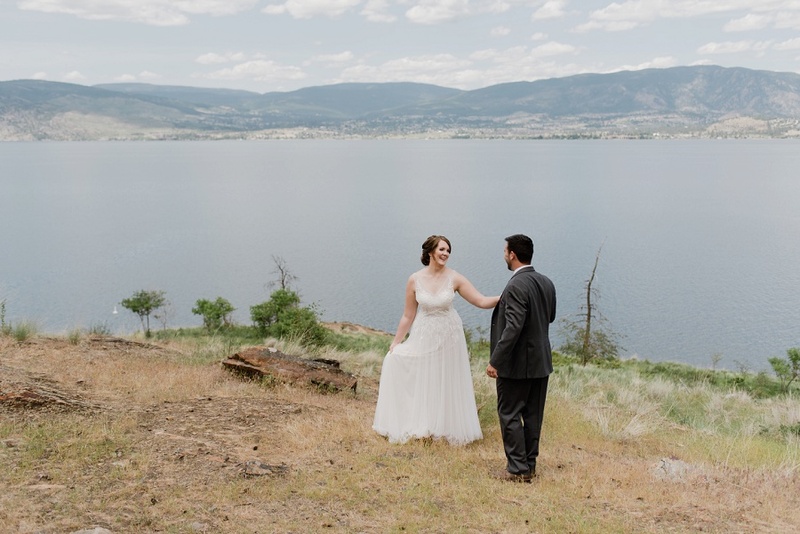 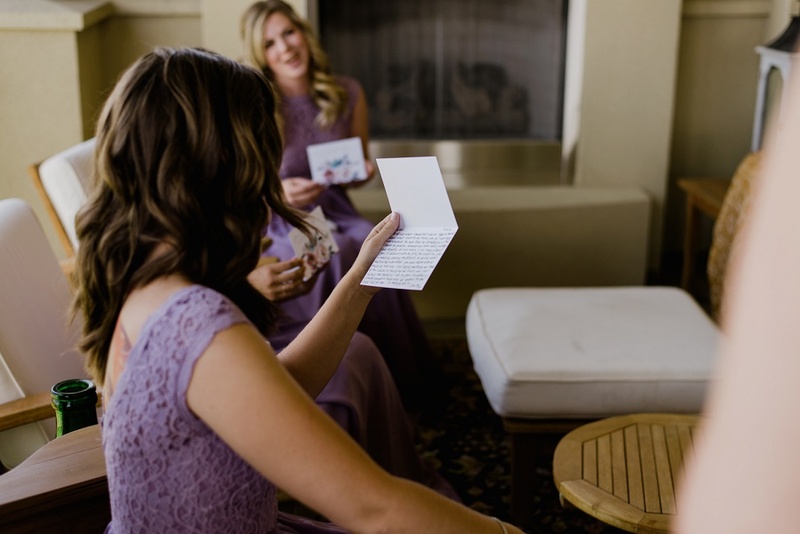 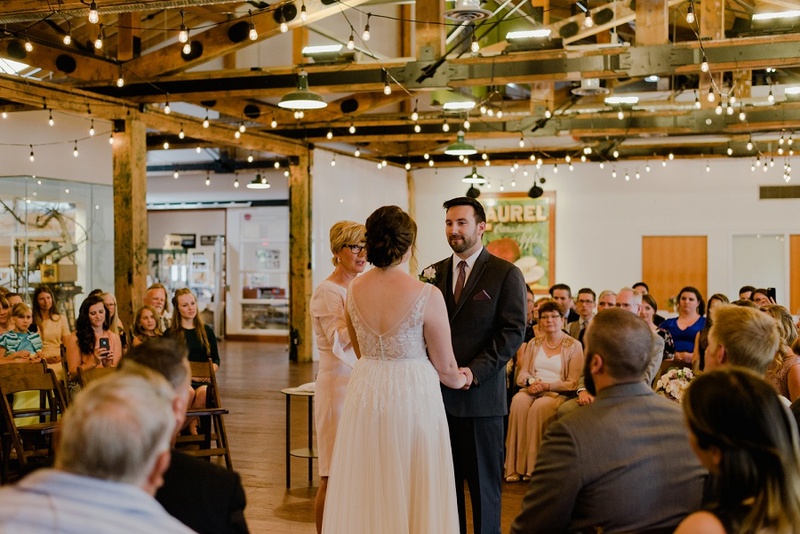 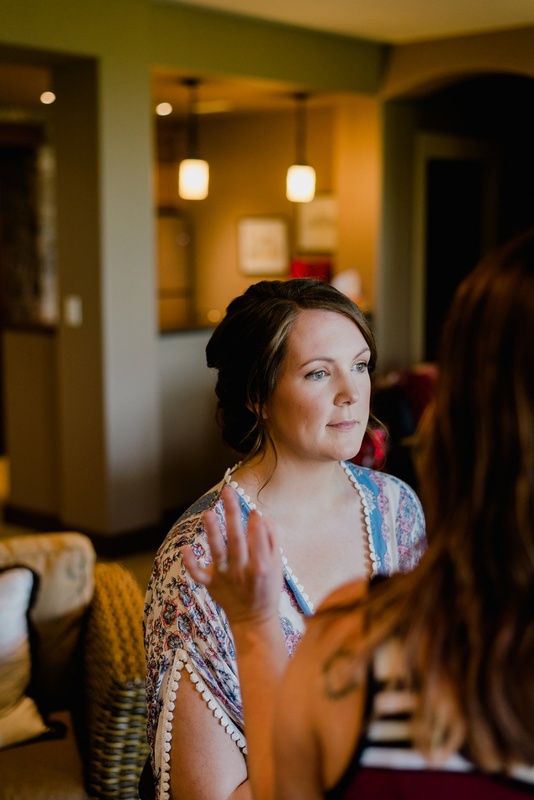 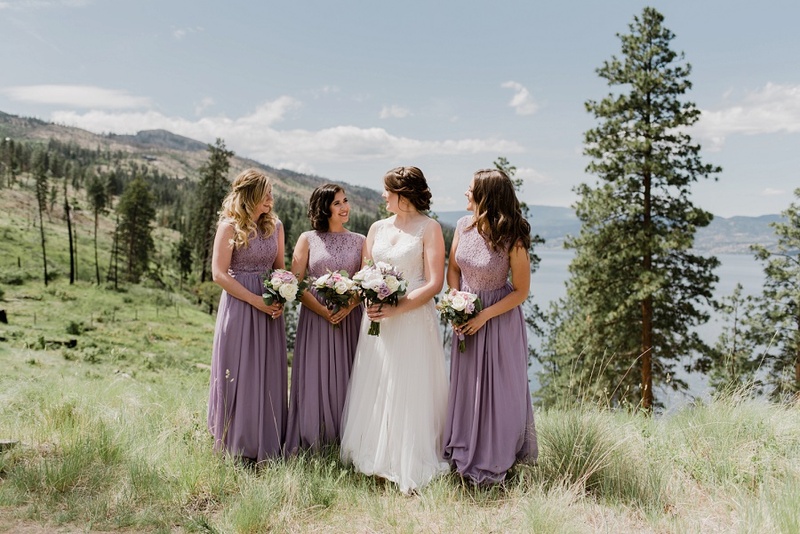 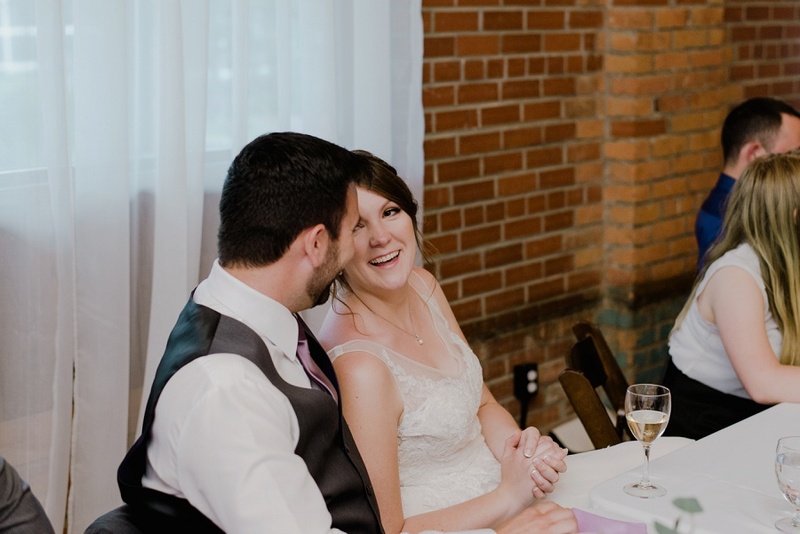 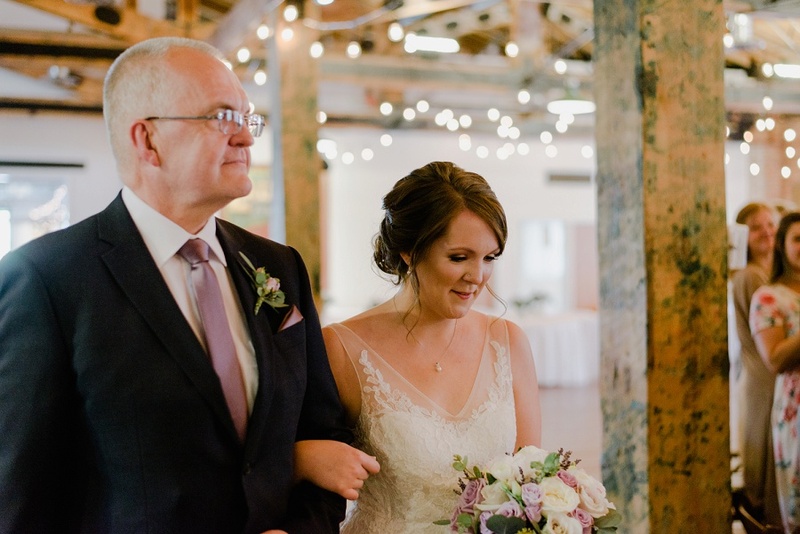 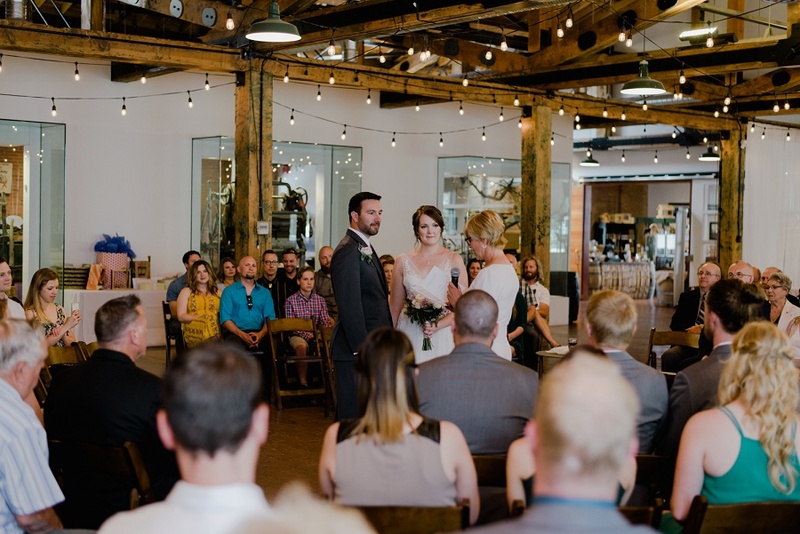 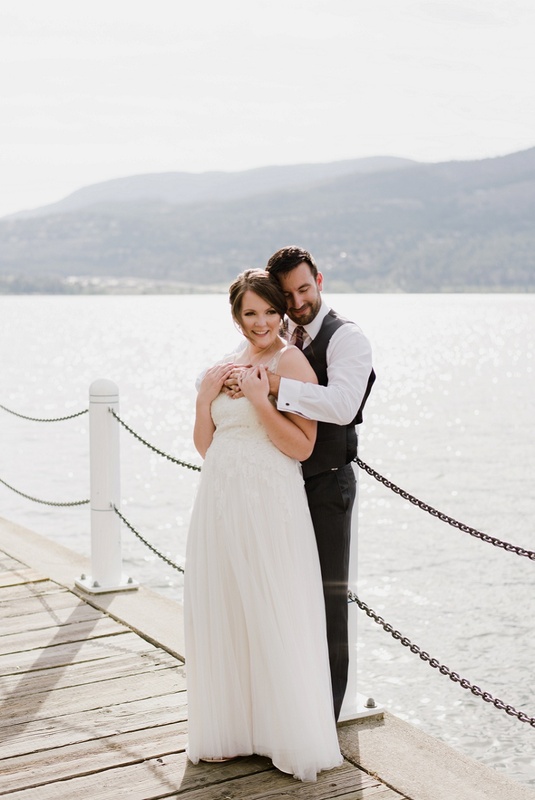 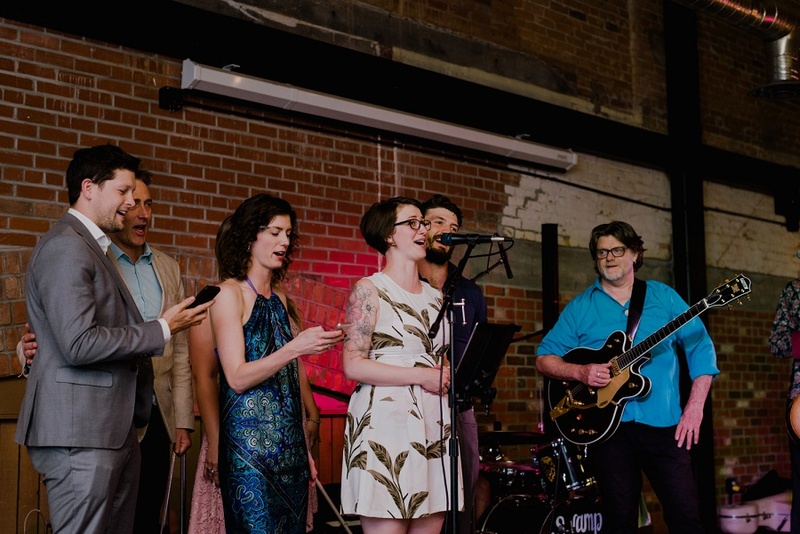 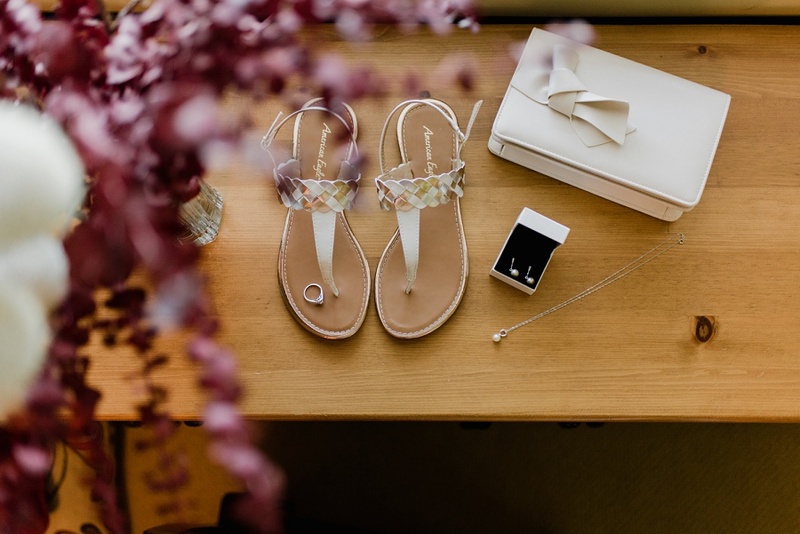 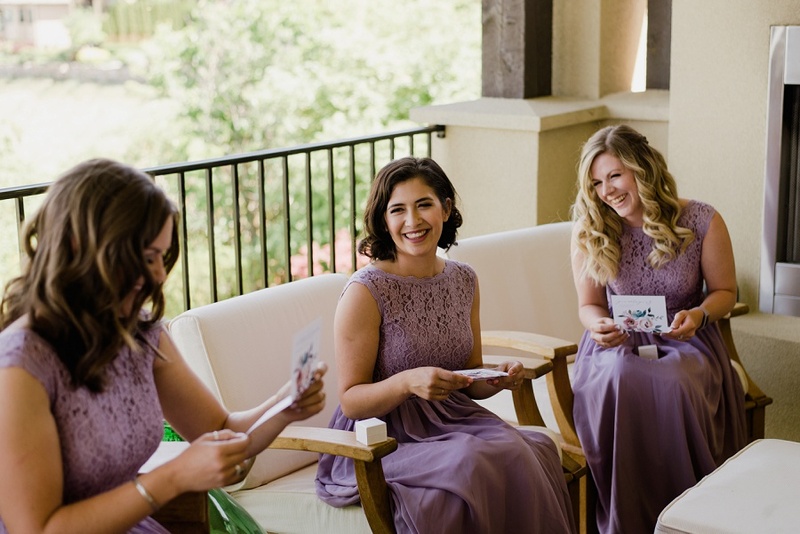 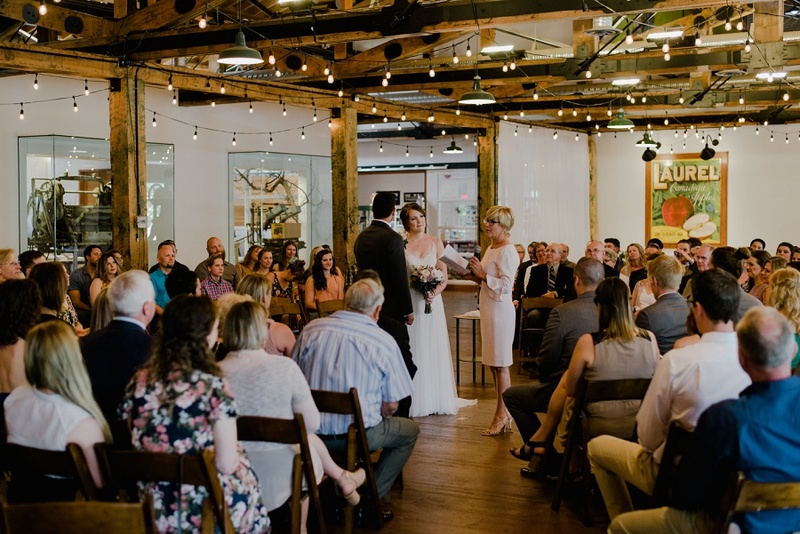 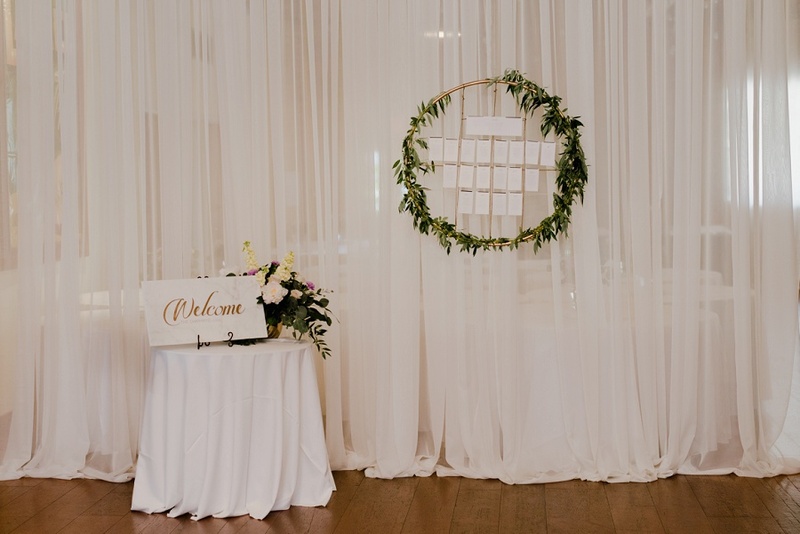 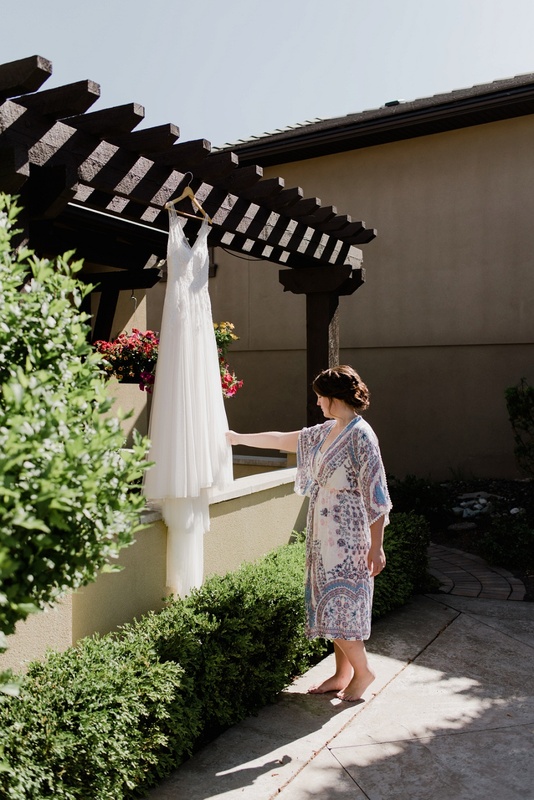 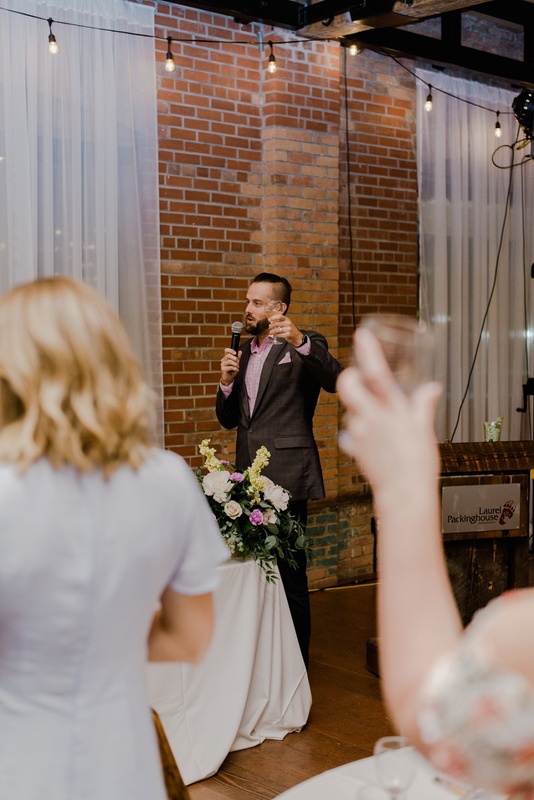 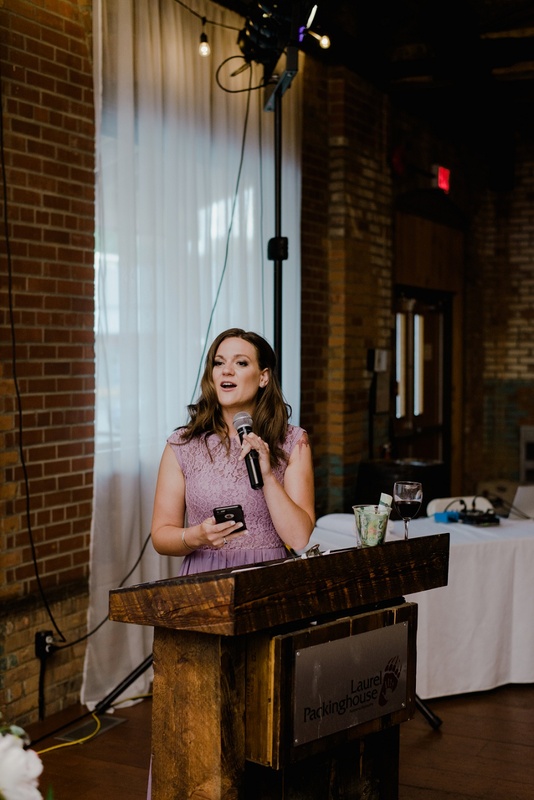 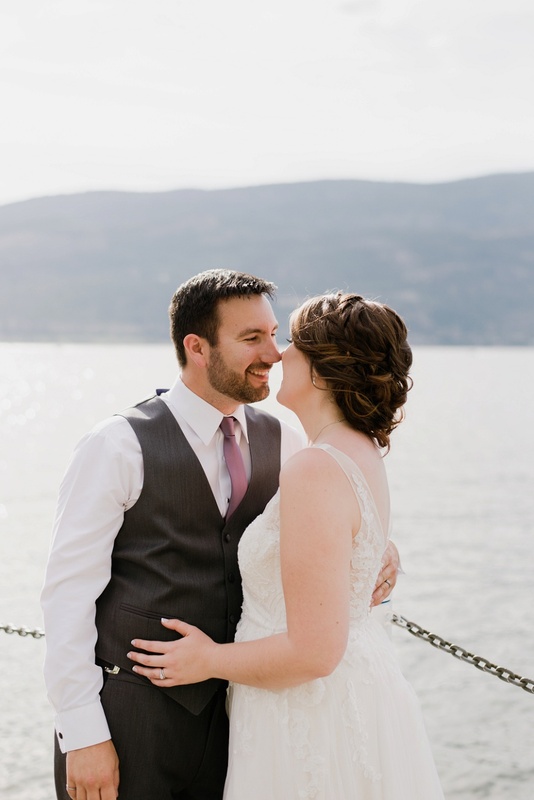 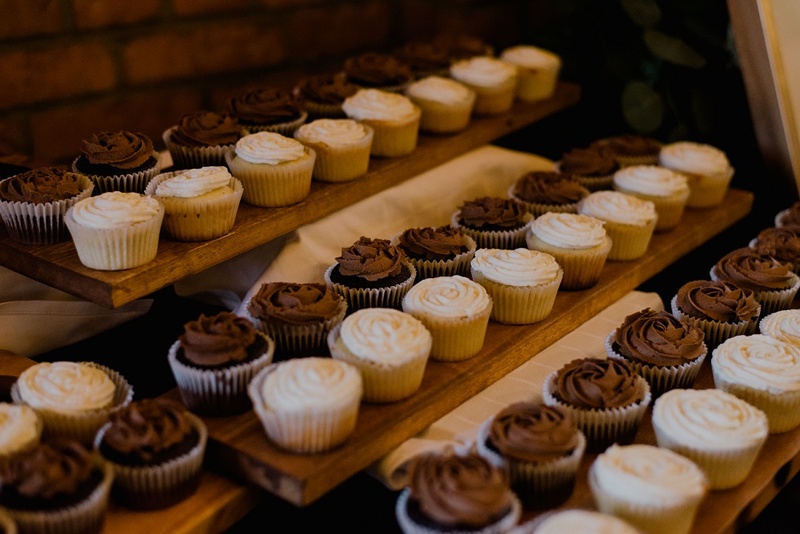 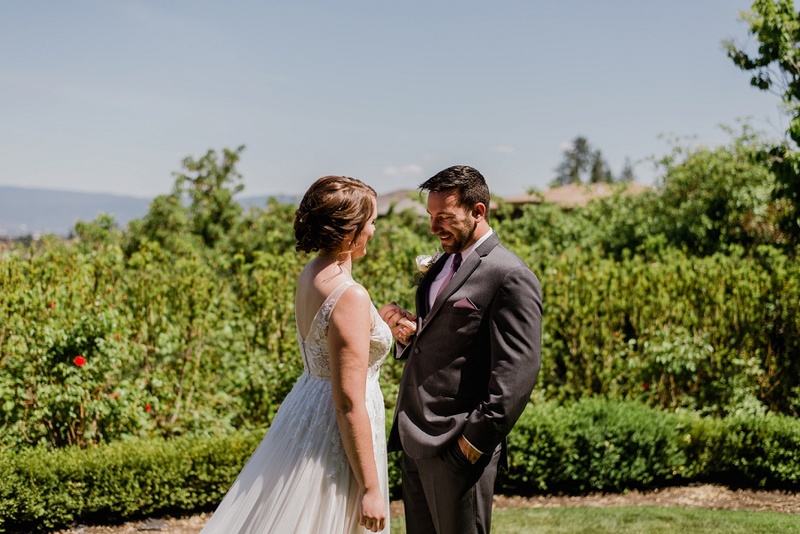 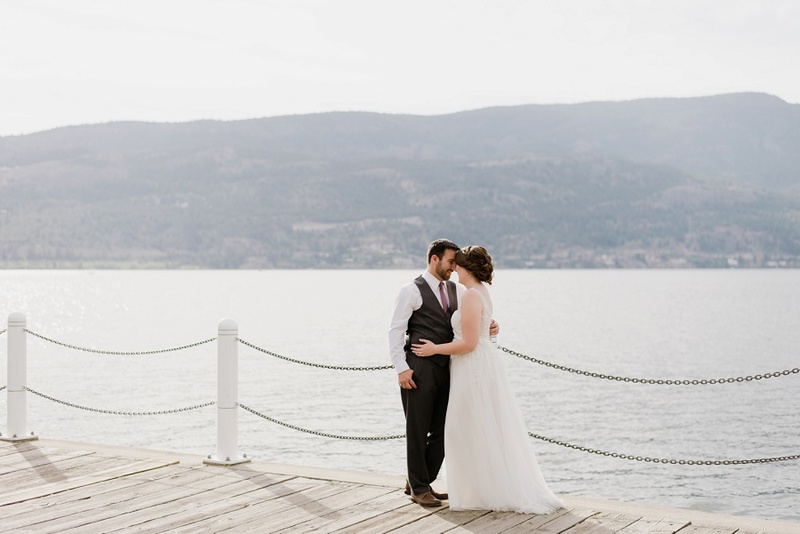 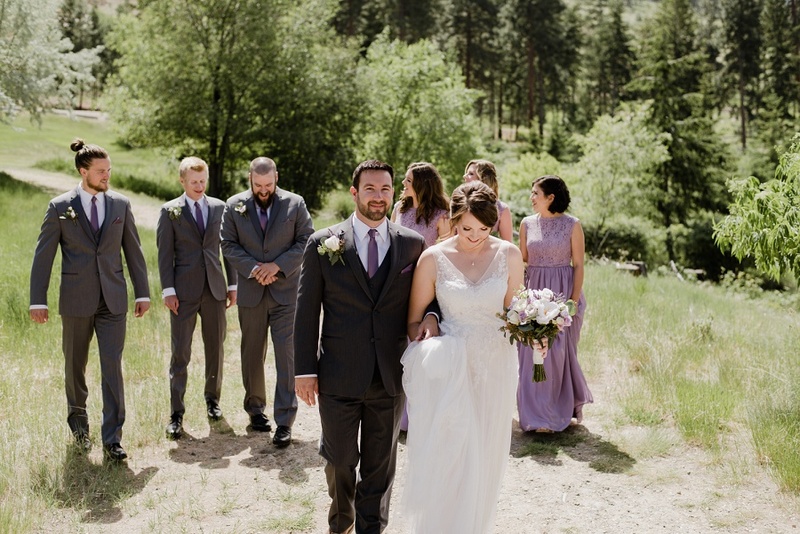 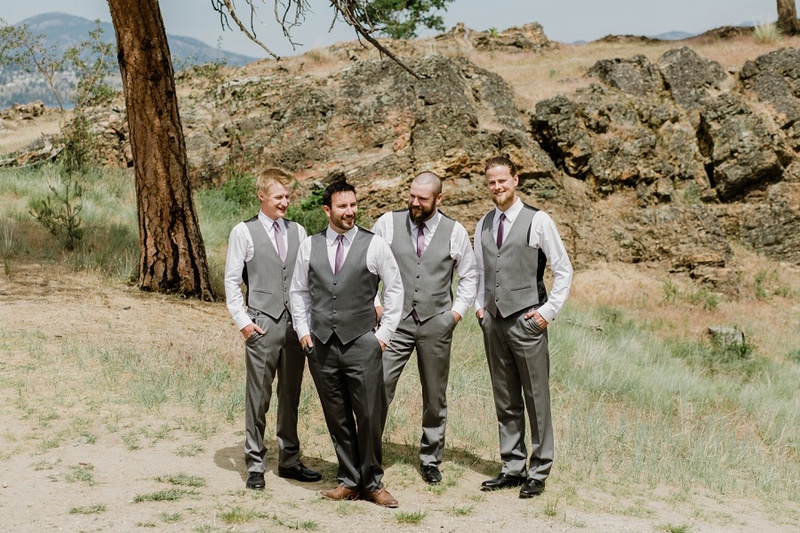 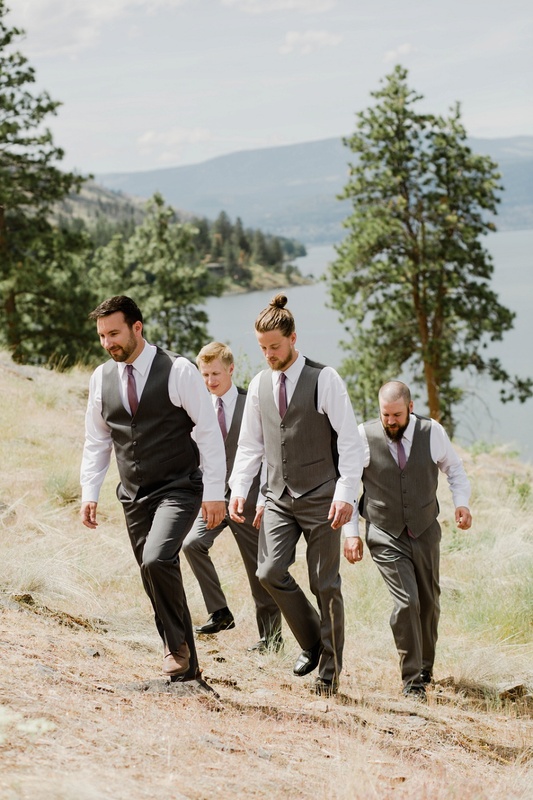 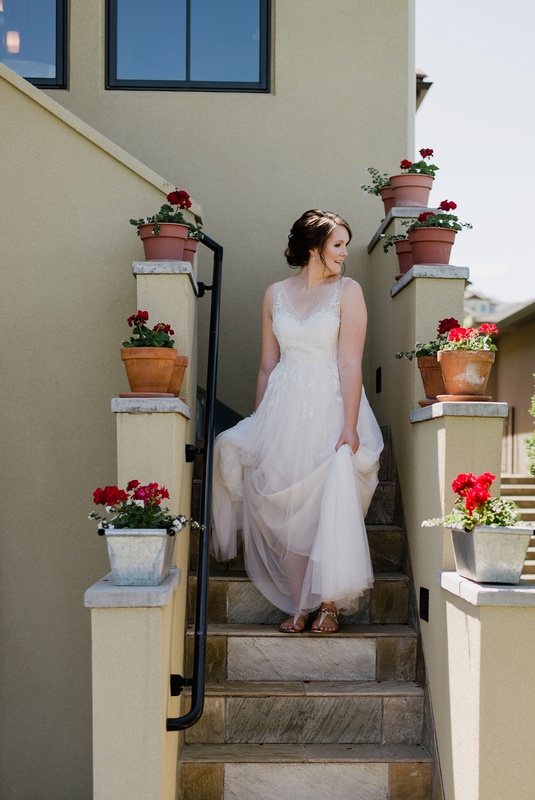 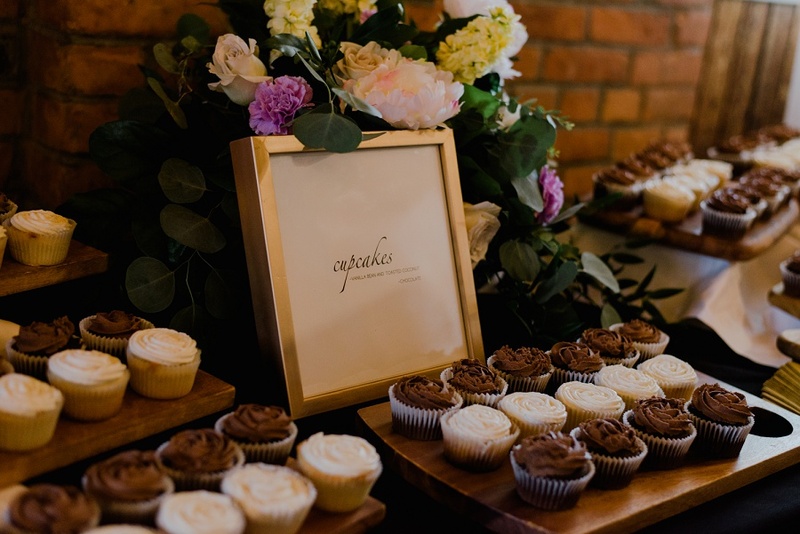 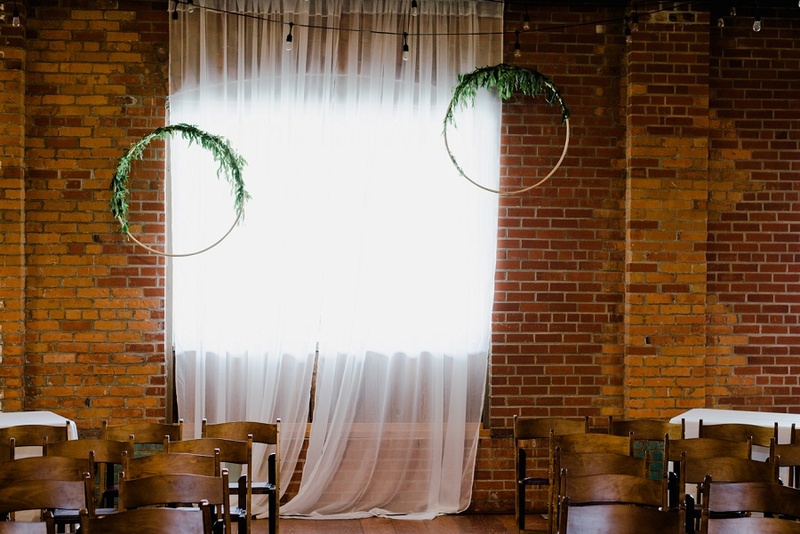 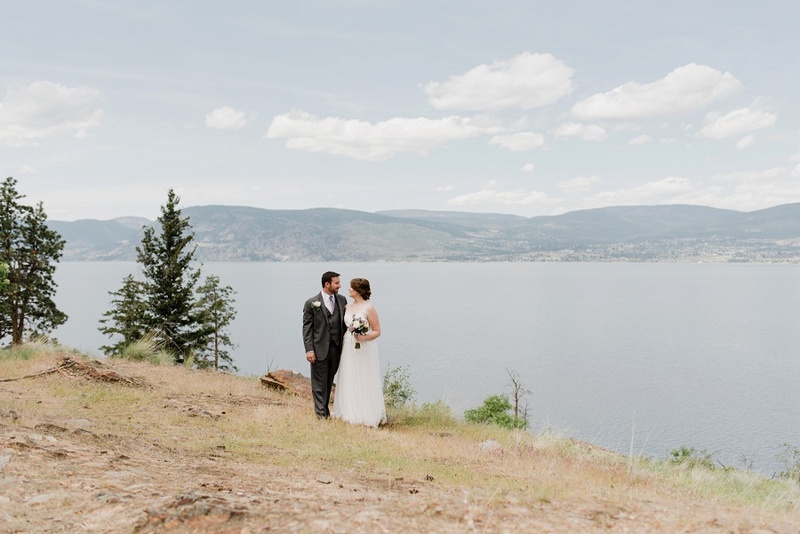 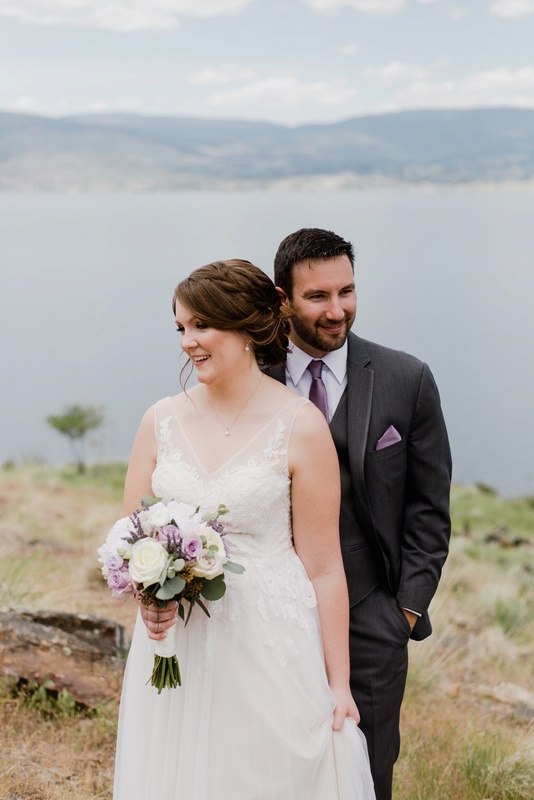 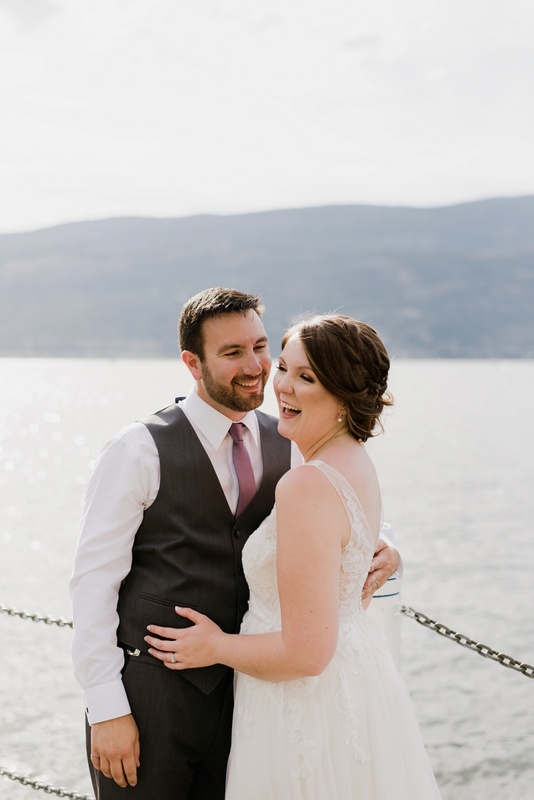 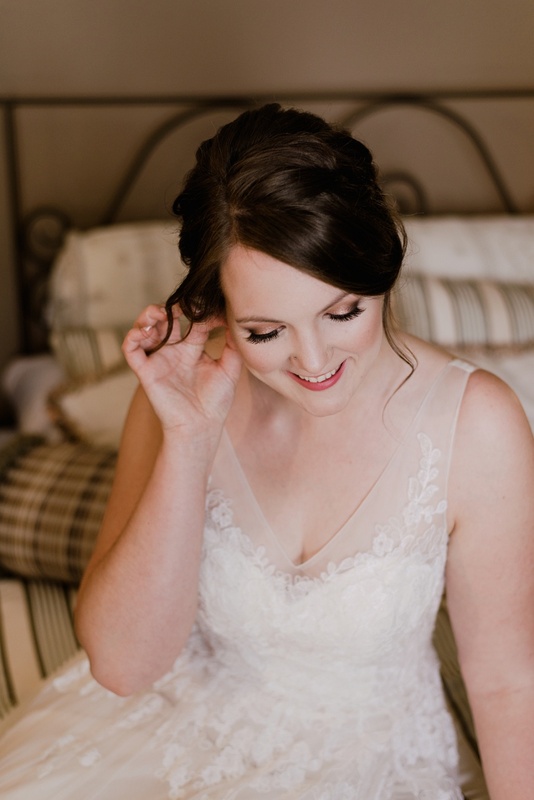 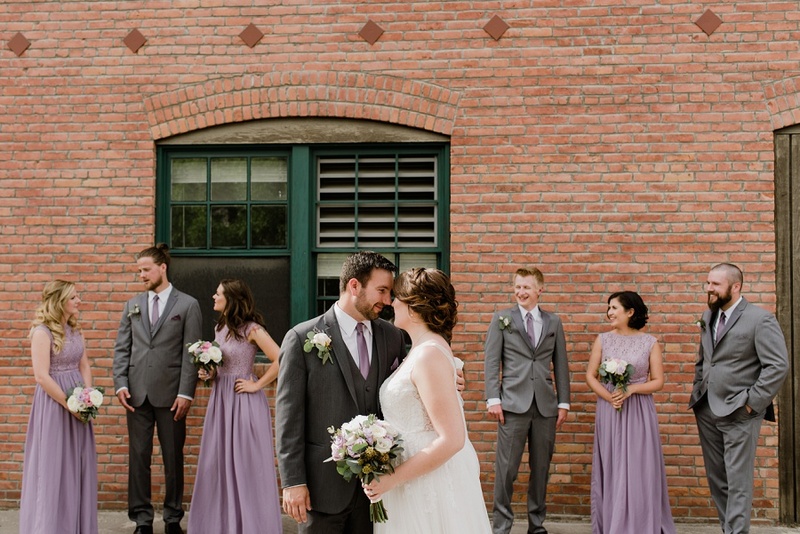 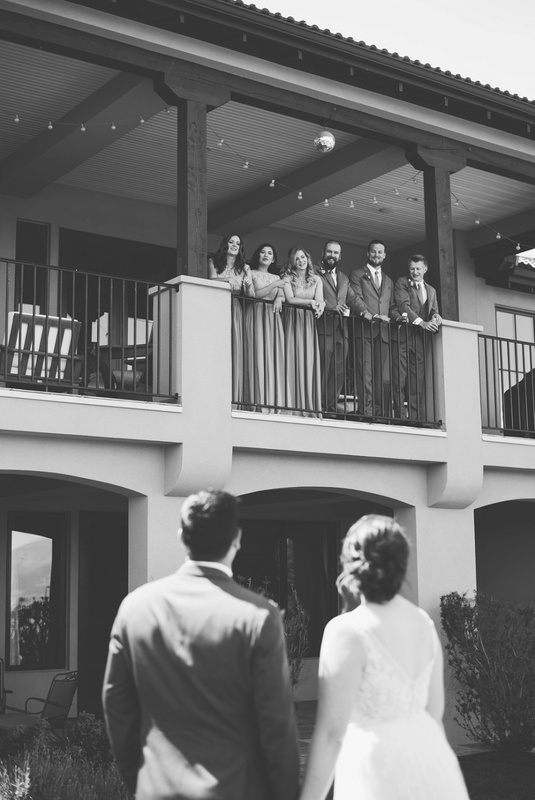 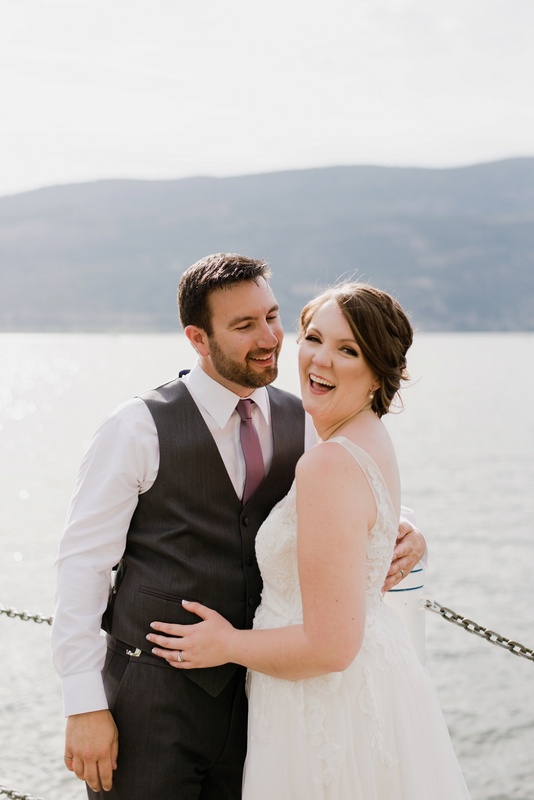 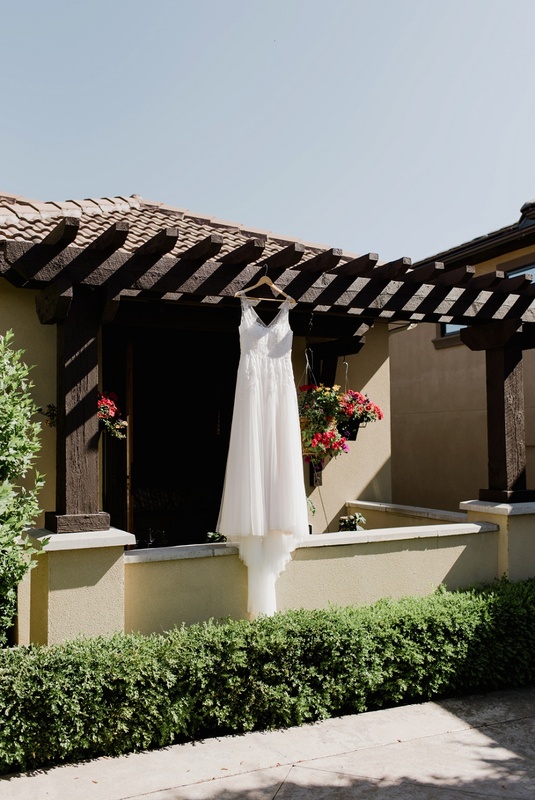 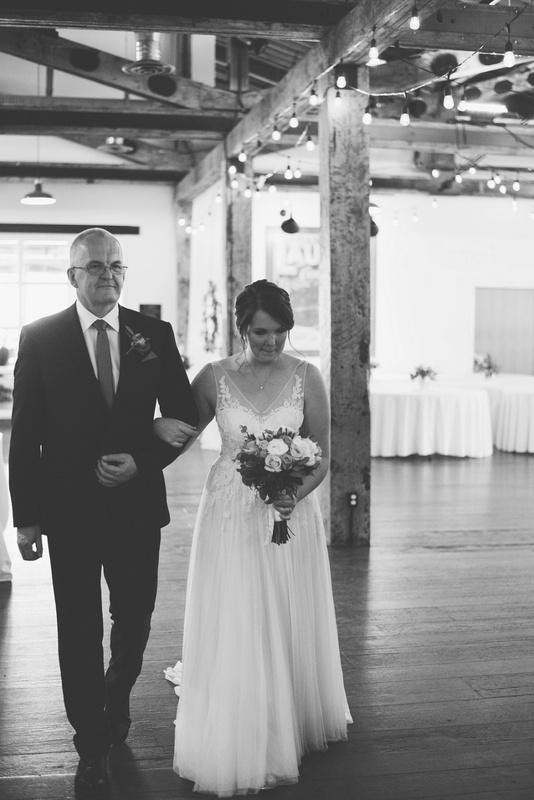 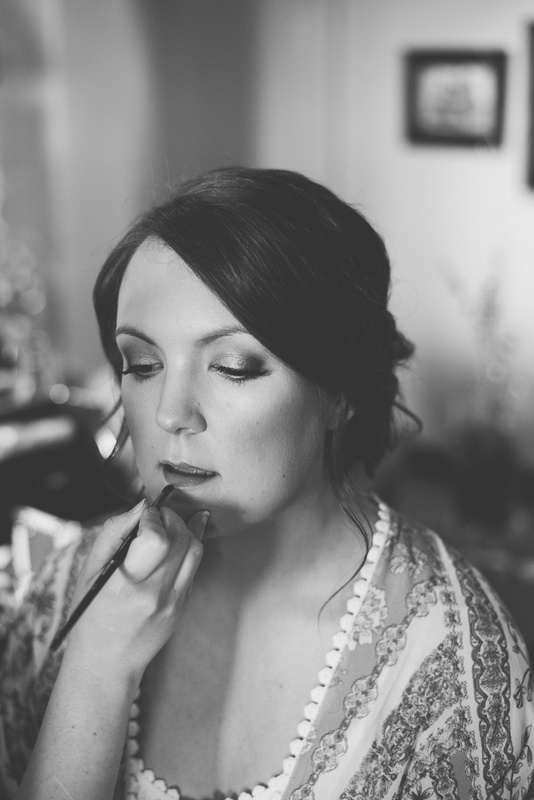 It was a full day of celebrations from a relaxed morning of getting ready and an afternoon tea to a beautiful evening of dancing and celebrating at the Laurel Packing House. 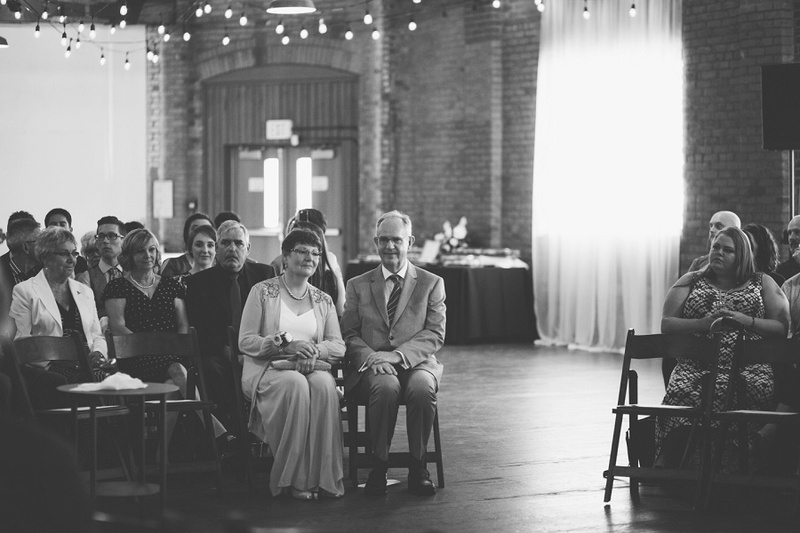 The whole day was surrounded by an amazingly supportive community of people around them. 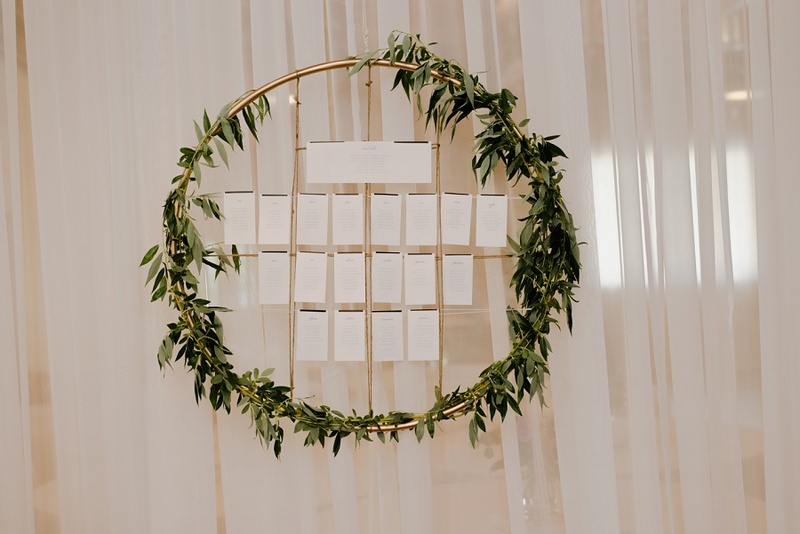 I loved the indoor ceremony at the Laurel with guests setup in a circle around the bride & groom as a symbolic piece. 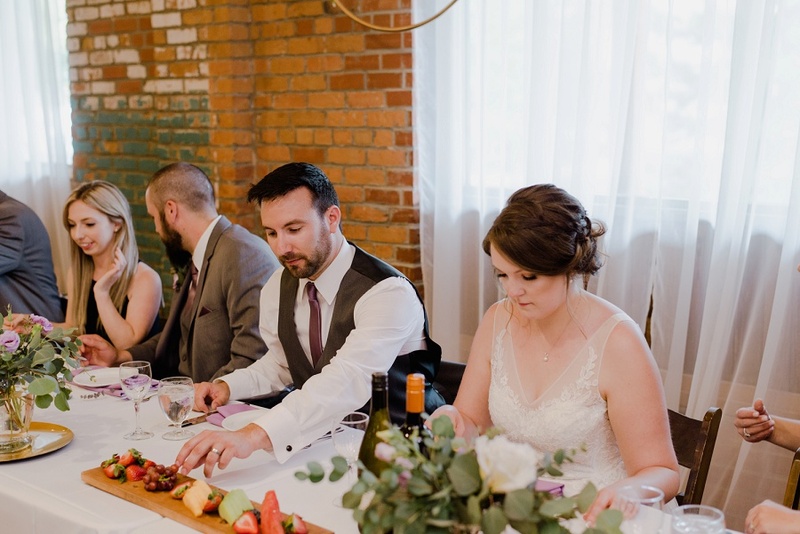 After the ceremony we headed straight into cake cutting. 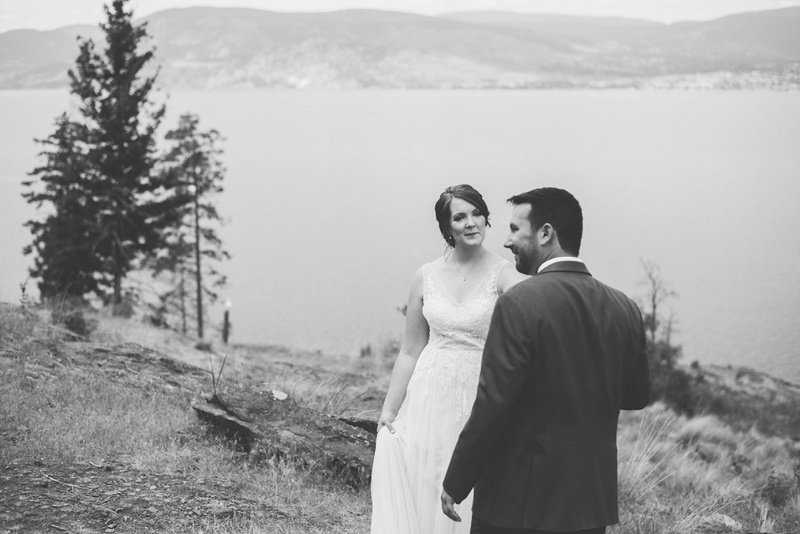 After a little sampling, we headed on a short adventure downtown for photos by the board walk. 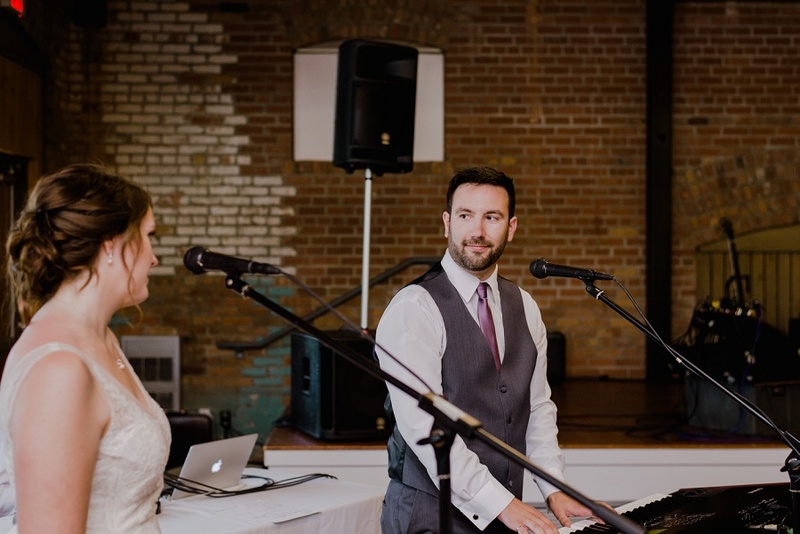 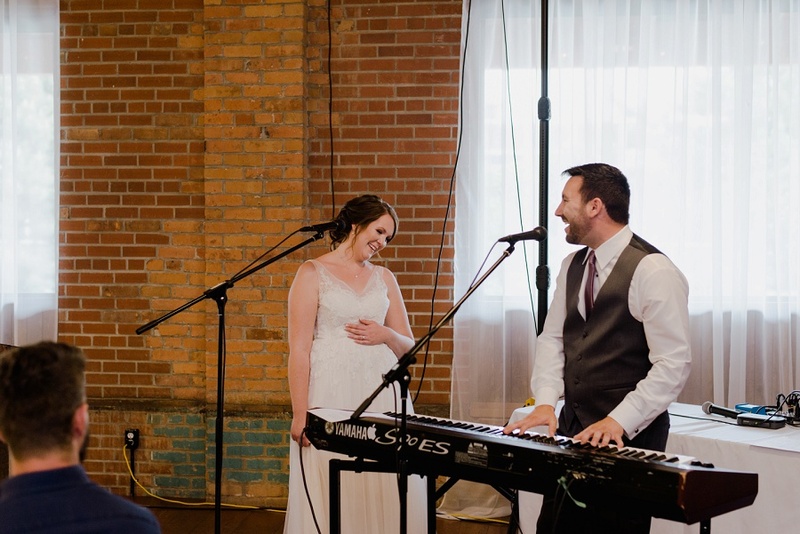 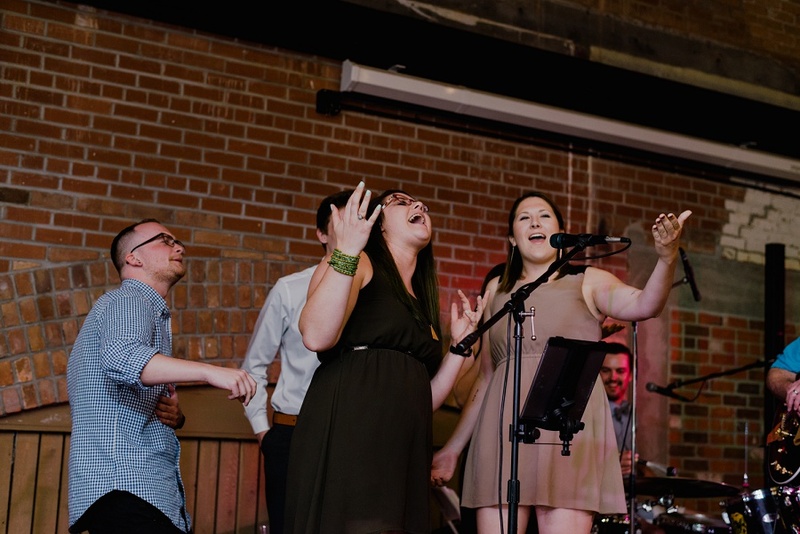 Nelson & Charley had the most epic reception entrance, both being musically talented they decided to sing a duet!! 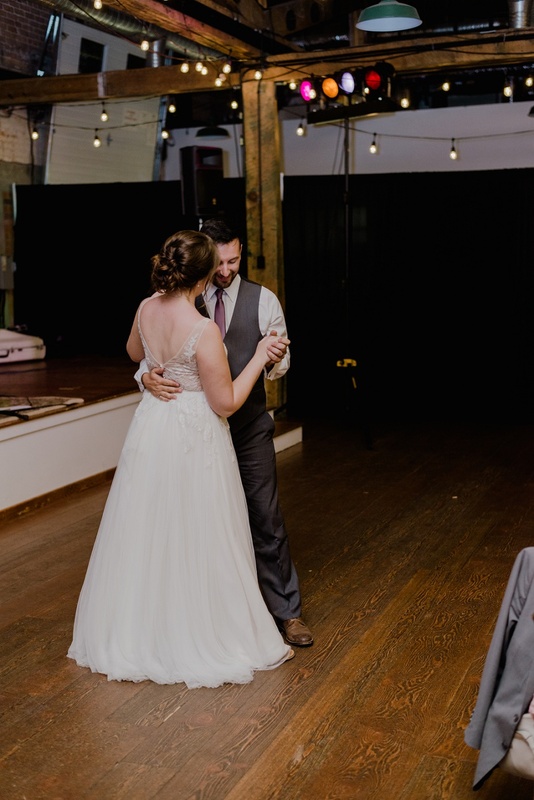 Such a cute moment! 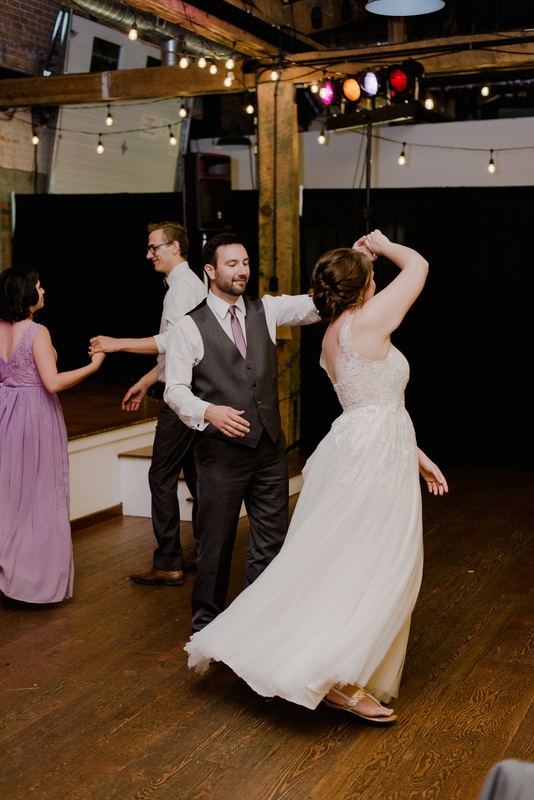 The day finished off with some beautiful speeches and a dance party. 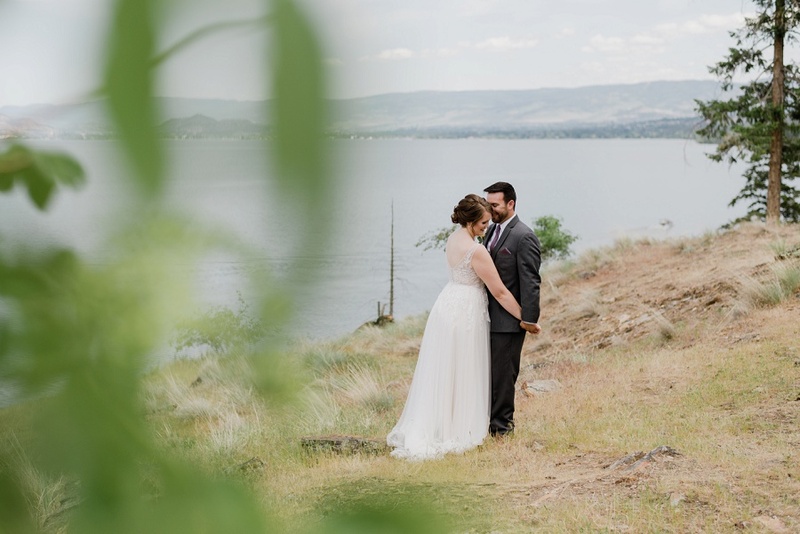 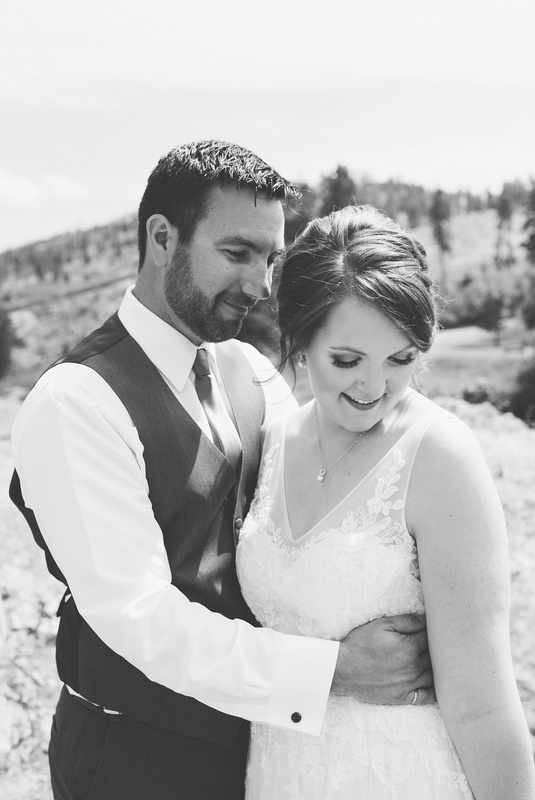 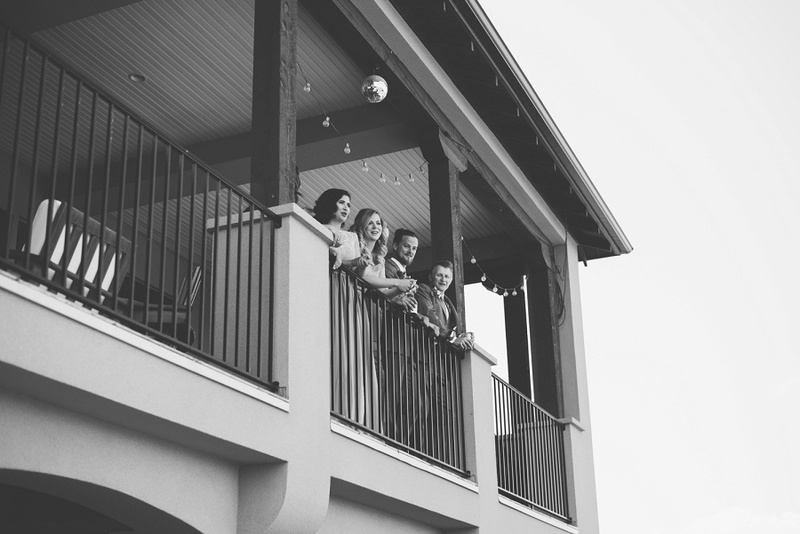 Thanks so much for letting me capture your wedding day!